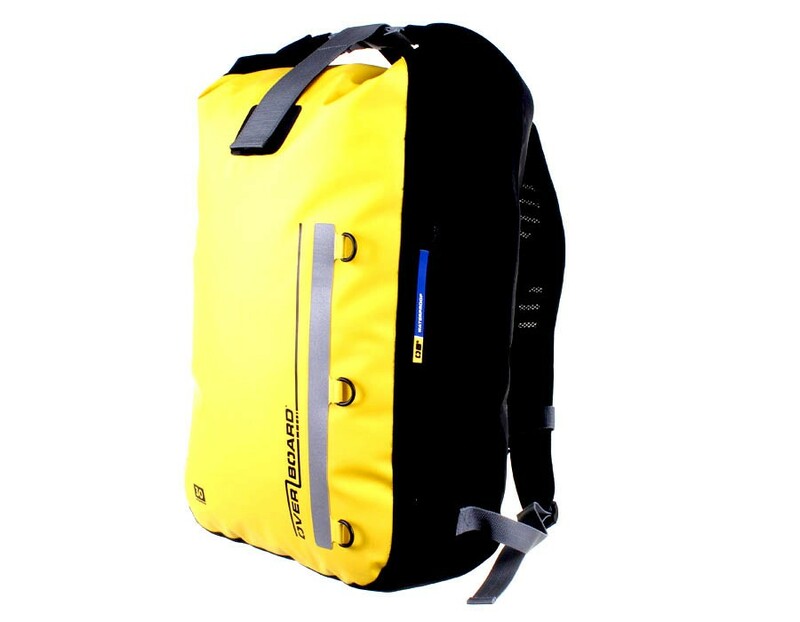 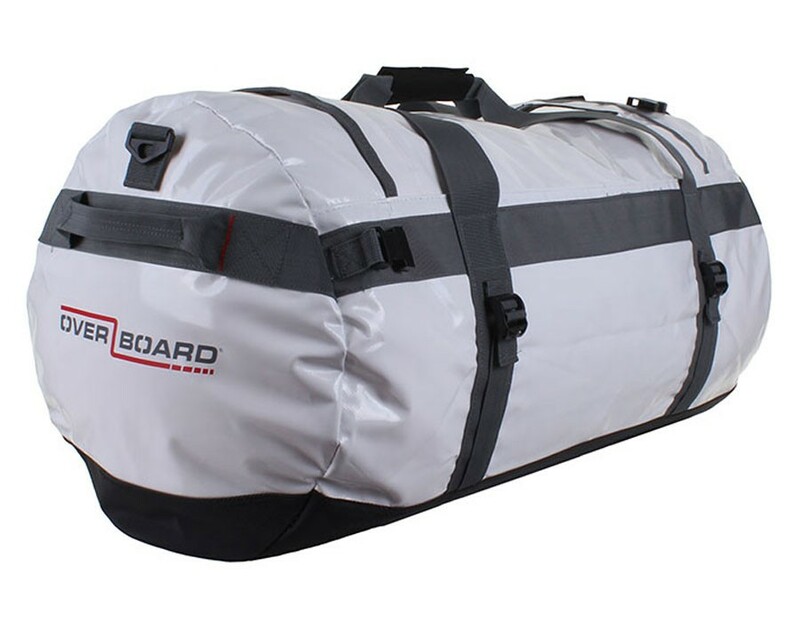 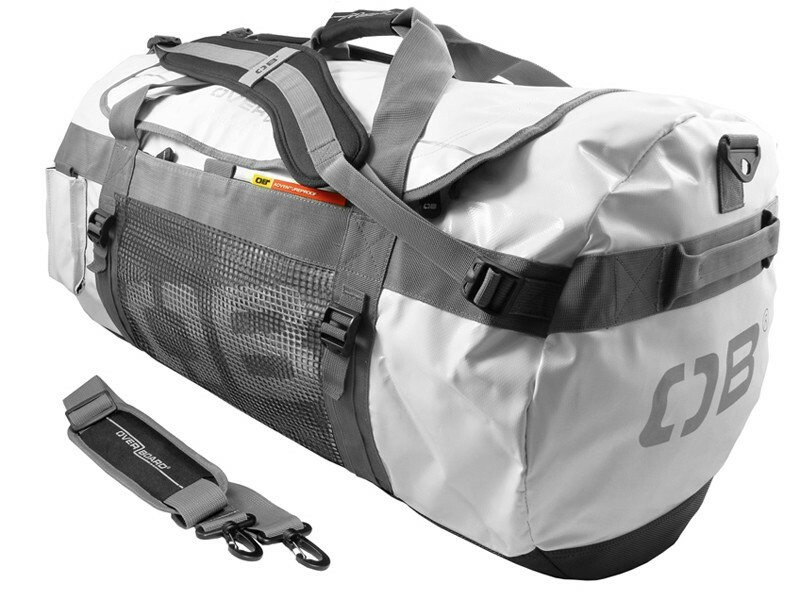 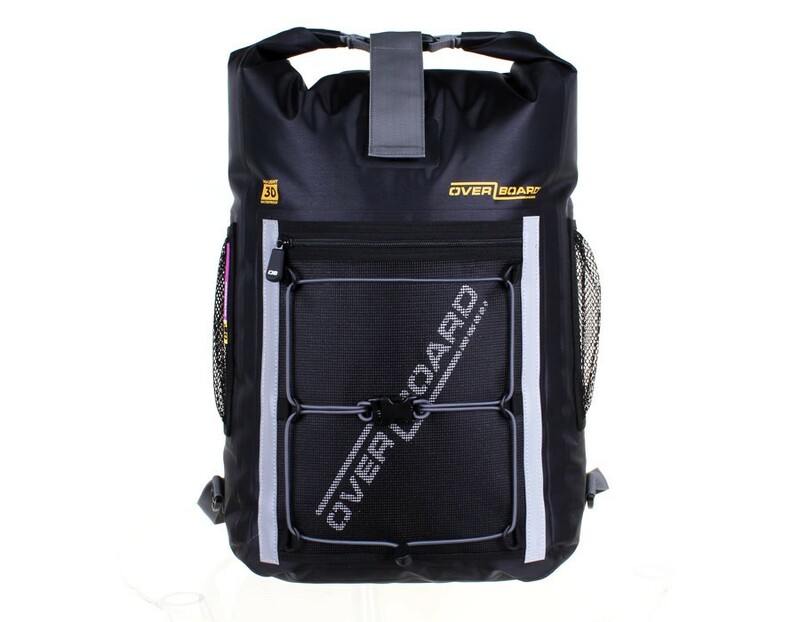 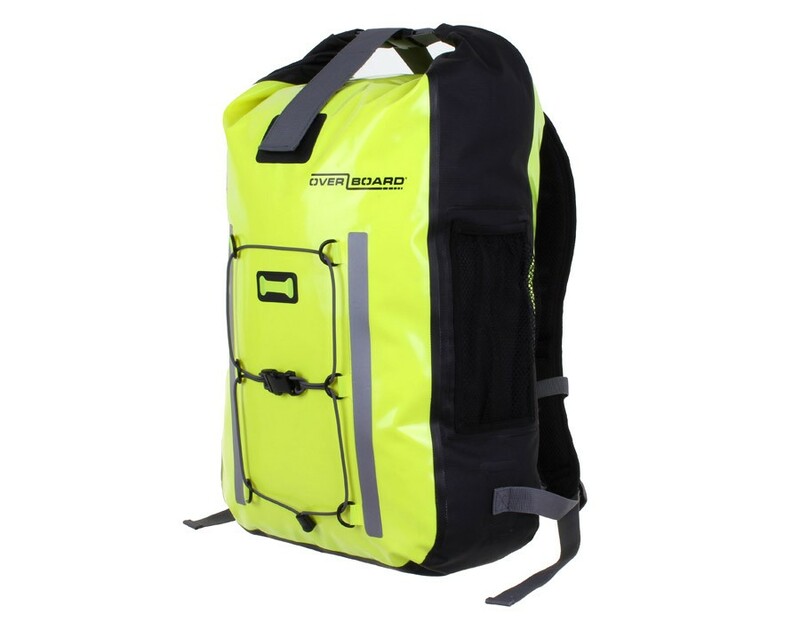 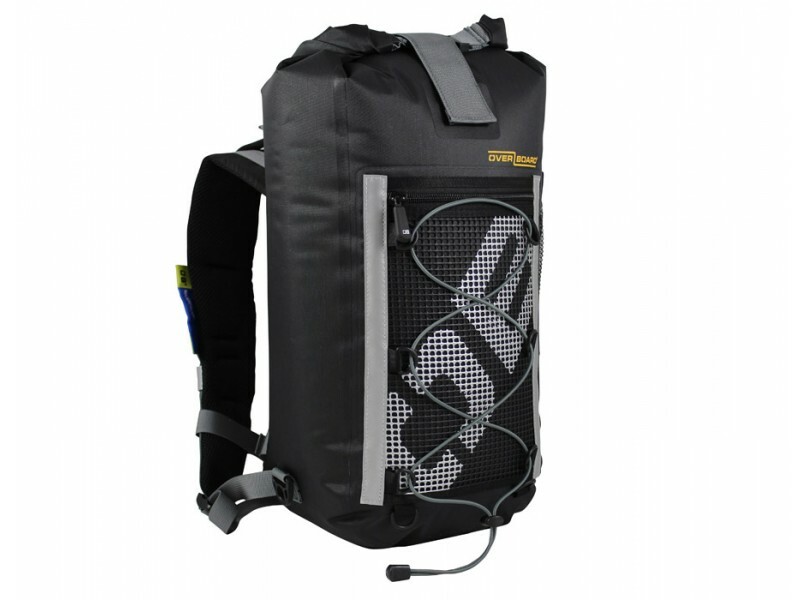 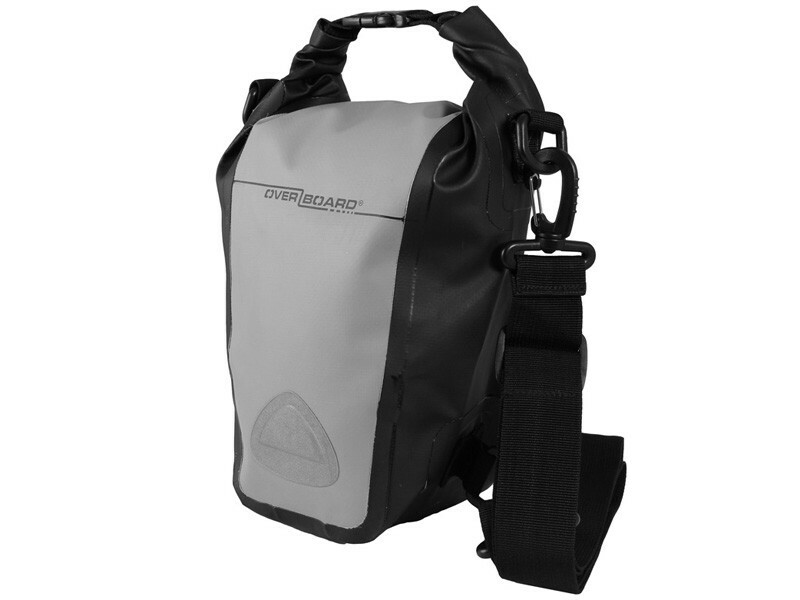 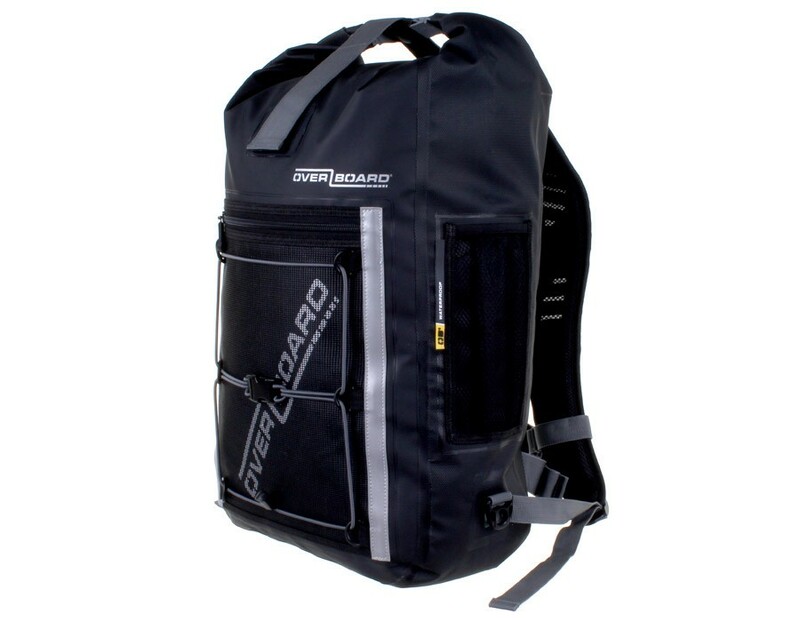 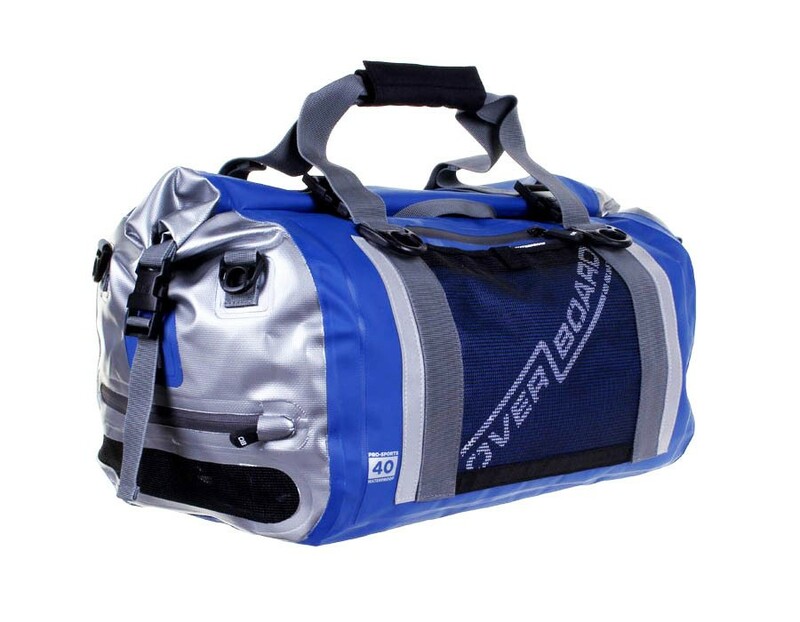 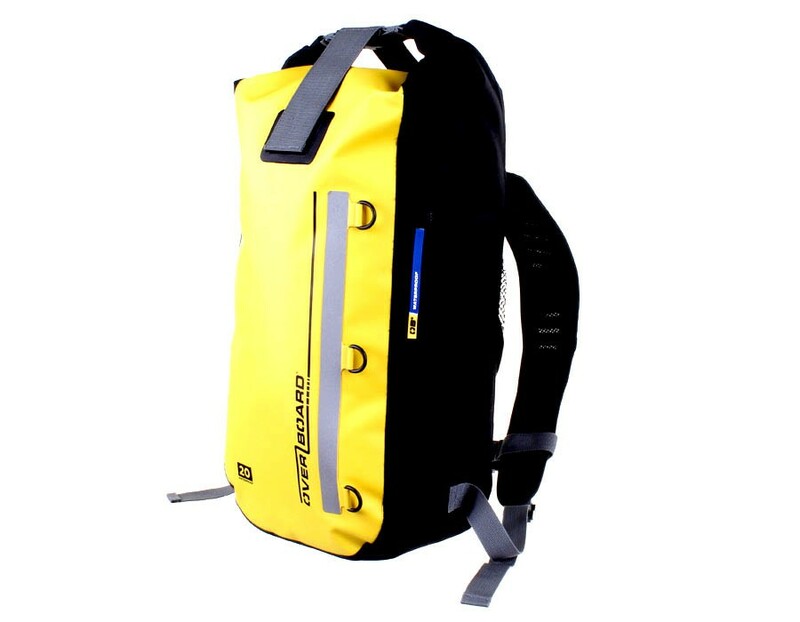 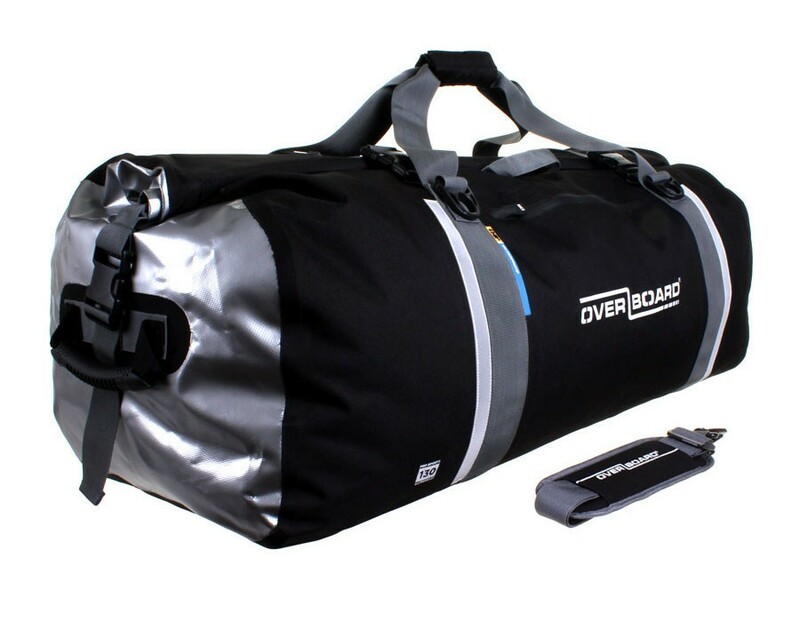 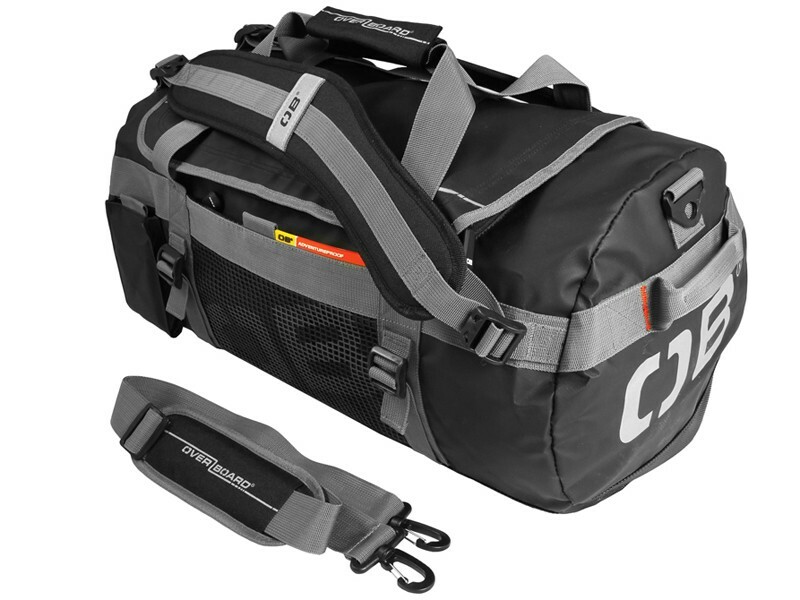 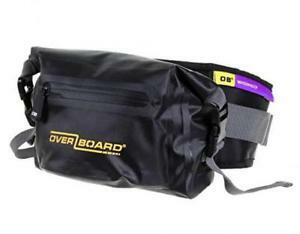 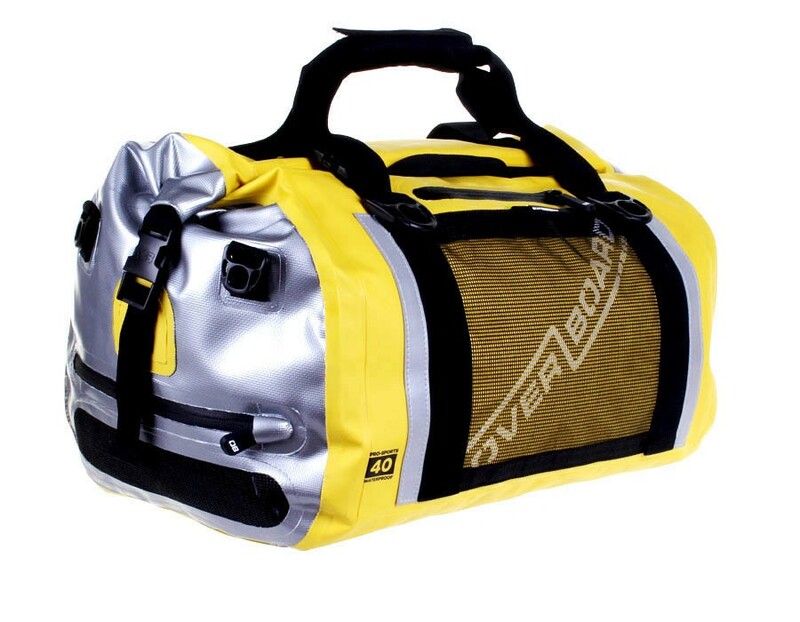 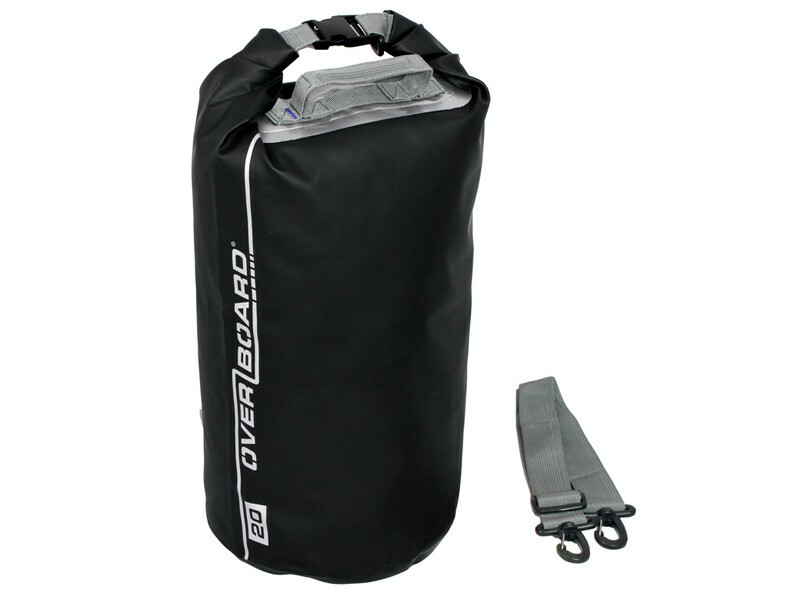 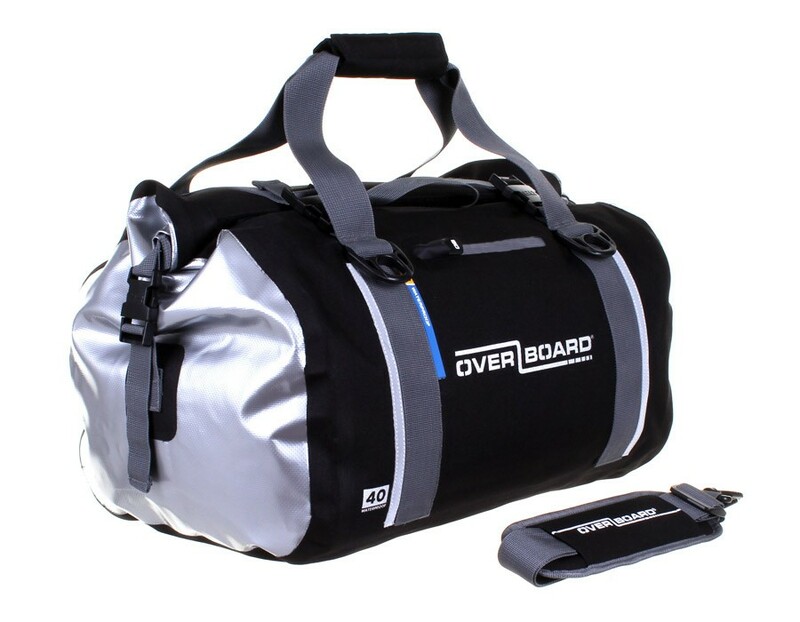 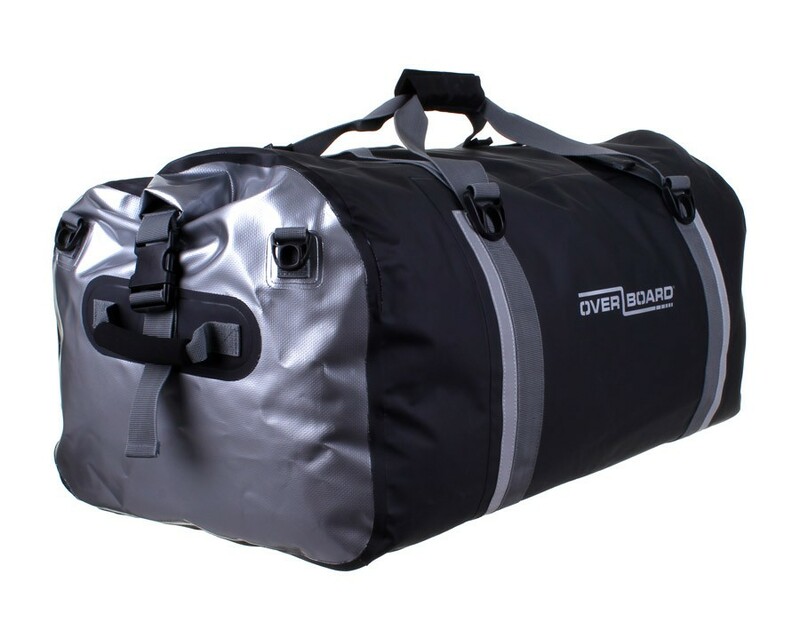 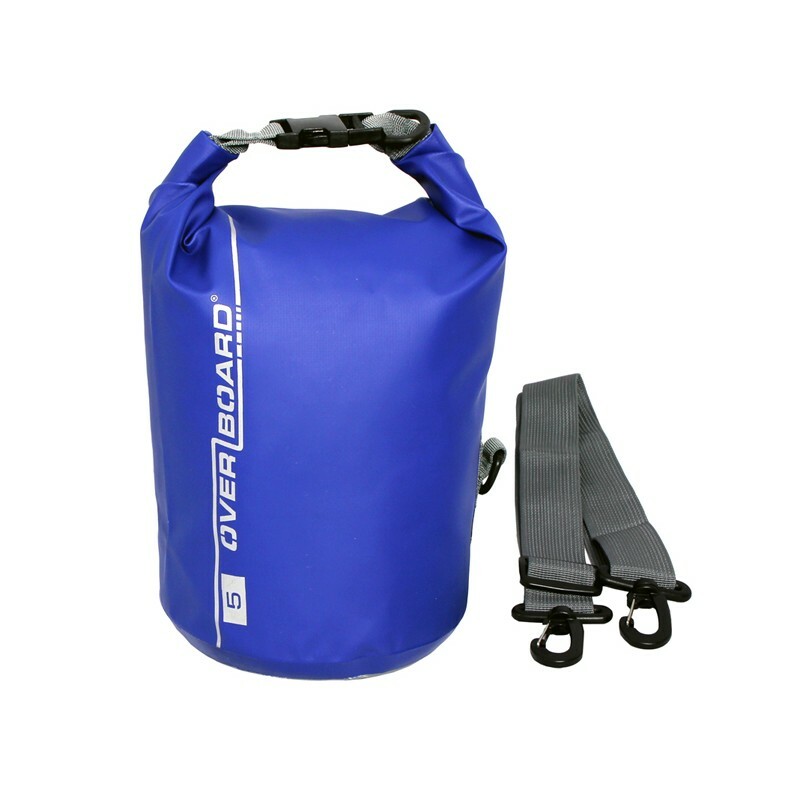 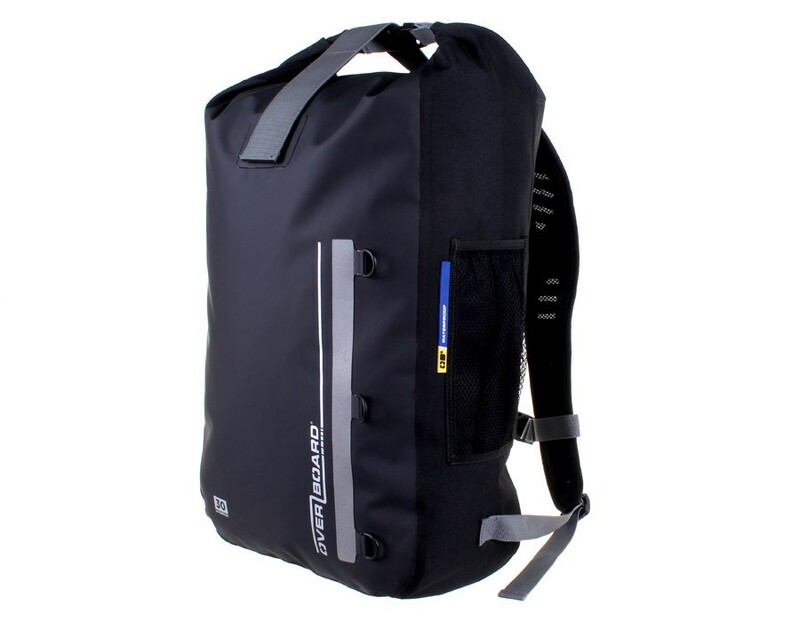 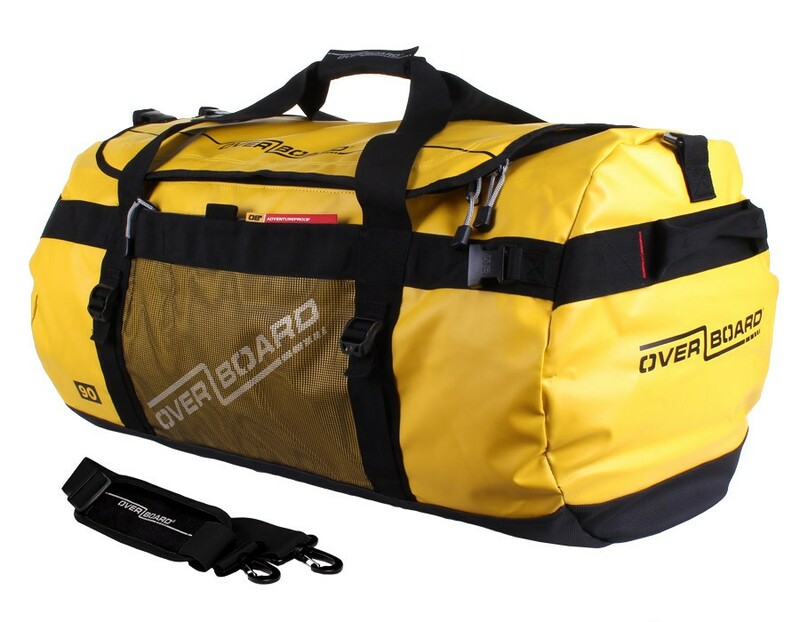 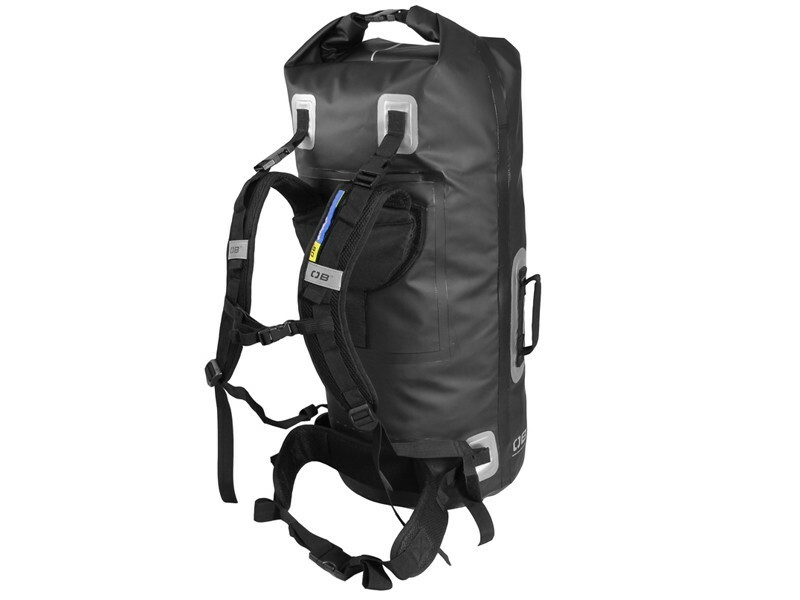 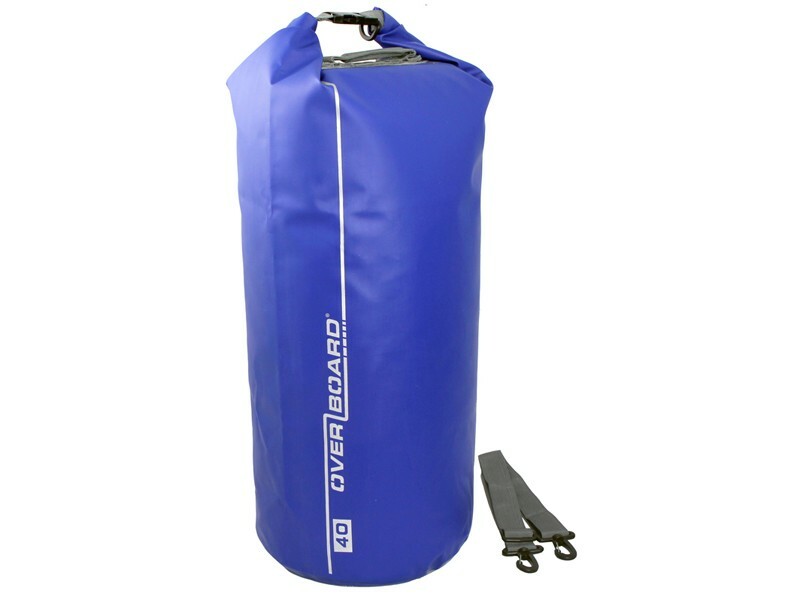 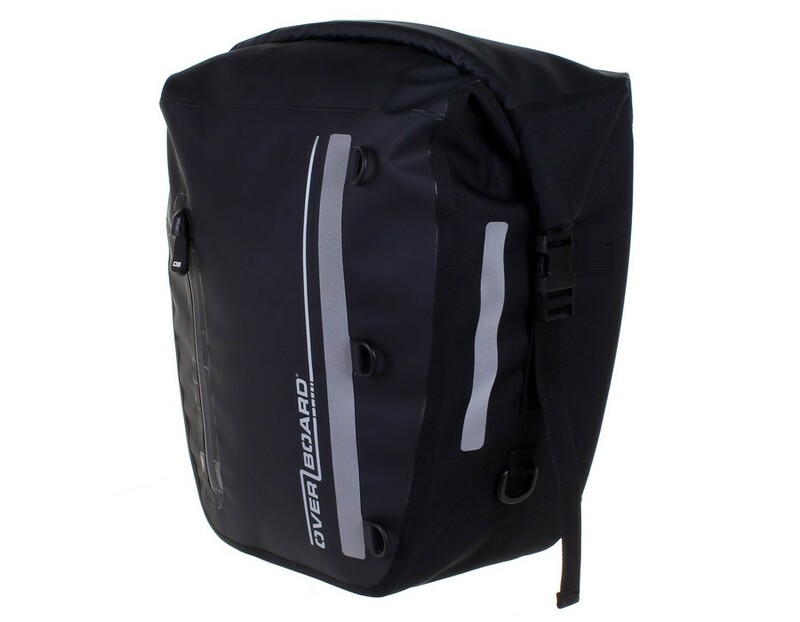 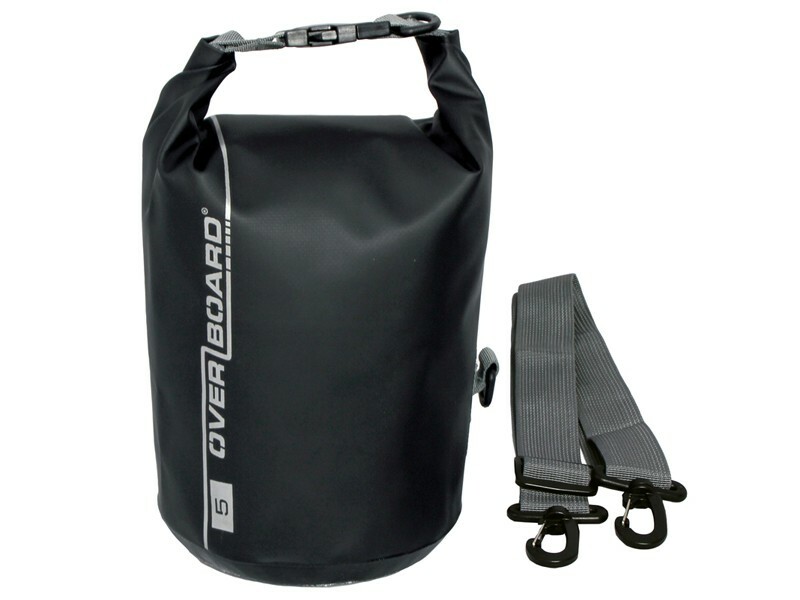 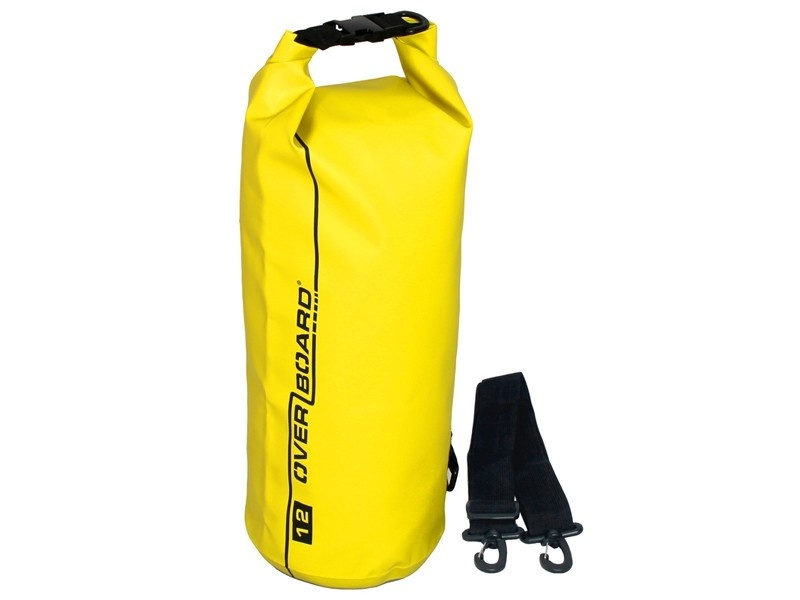 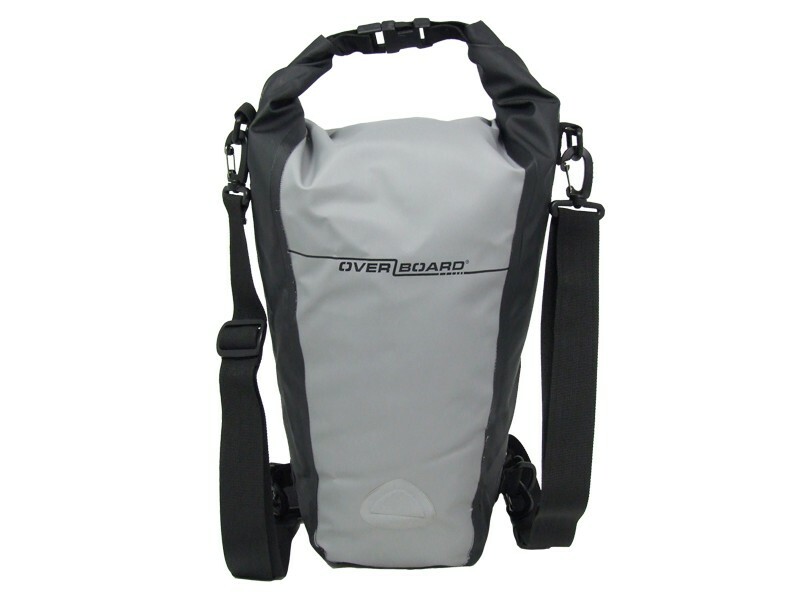 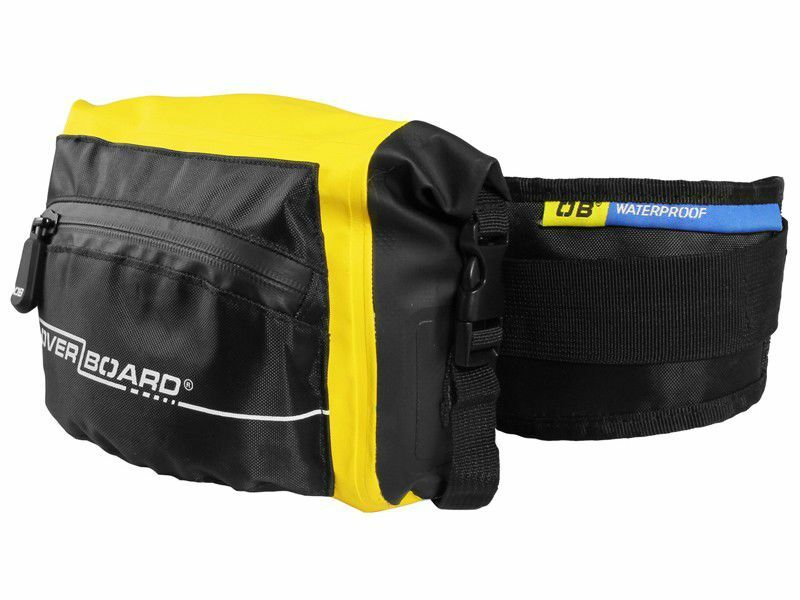 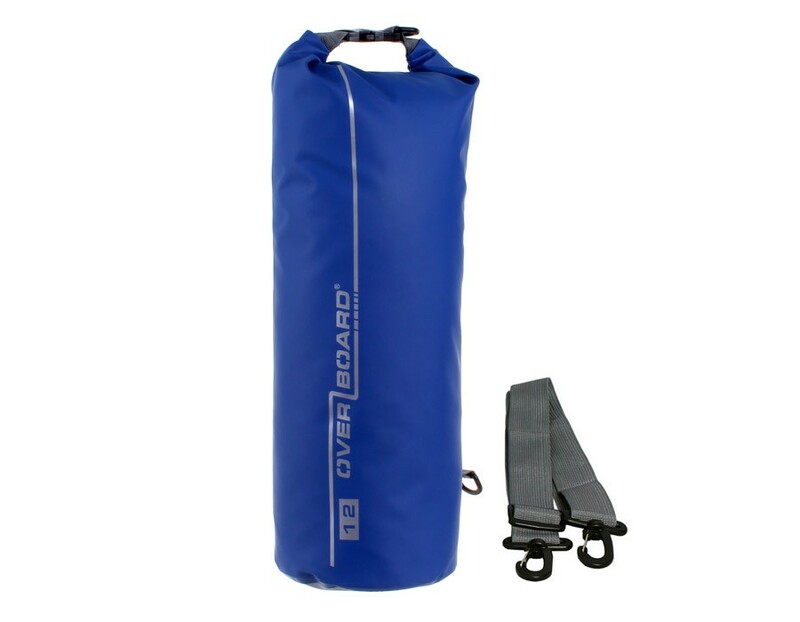 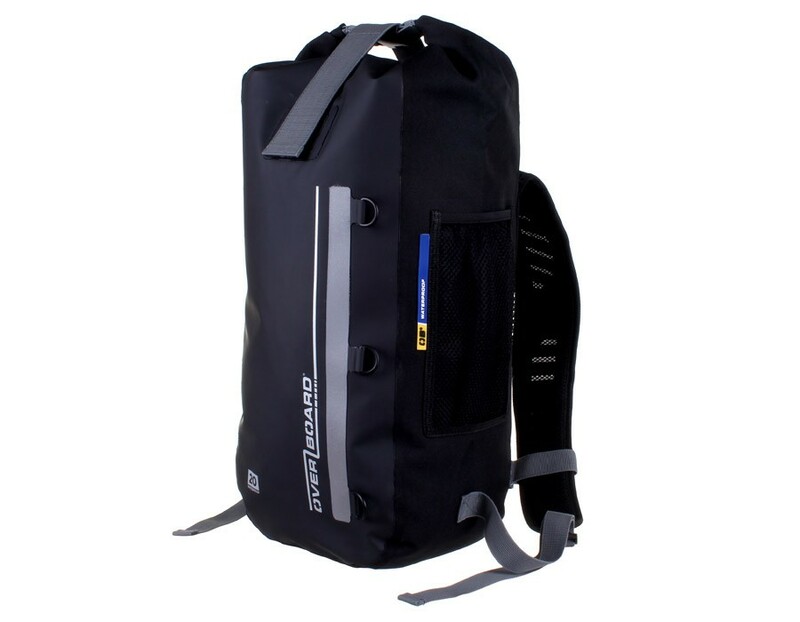 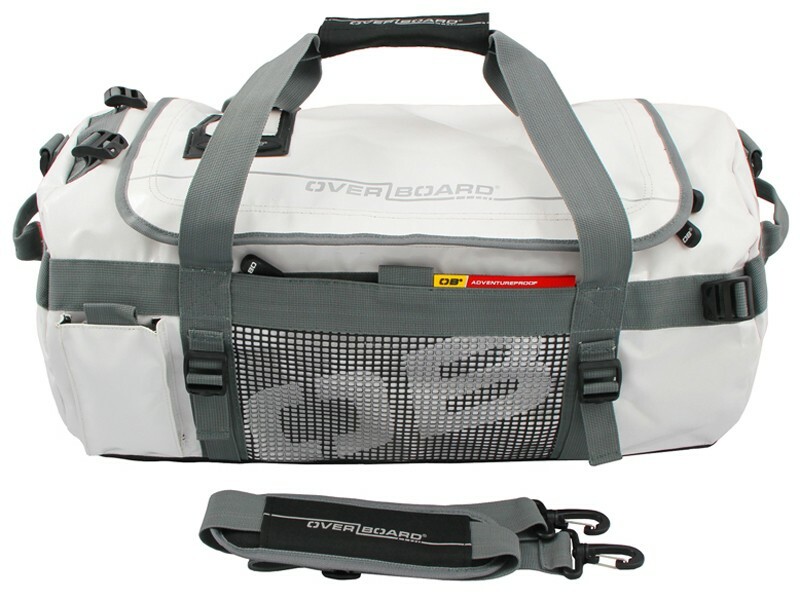 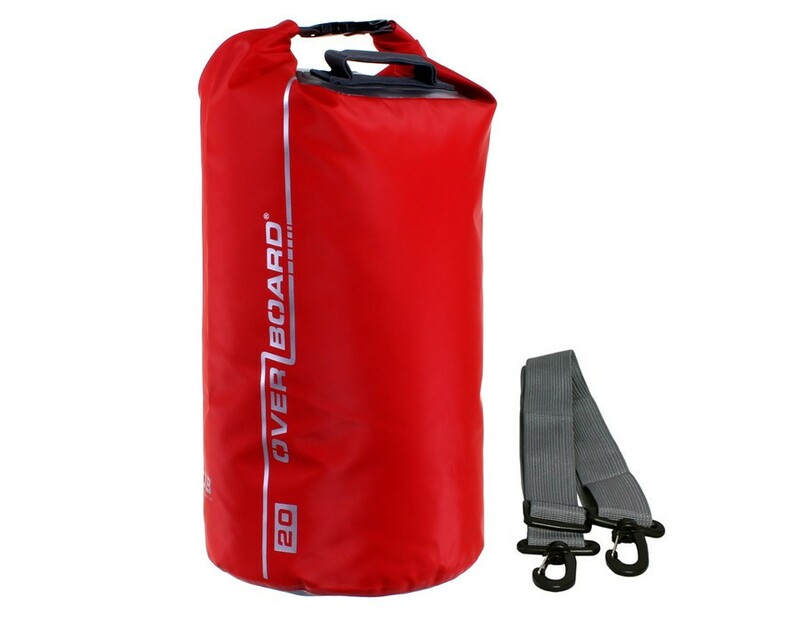 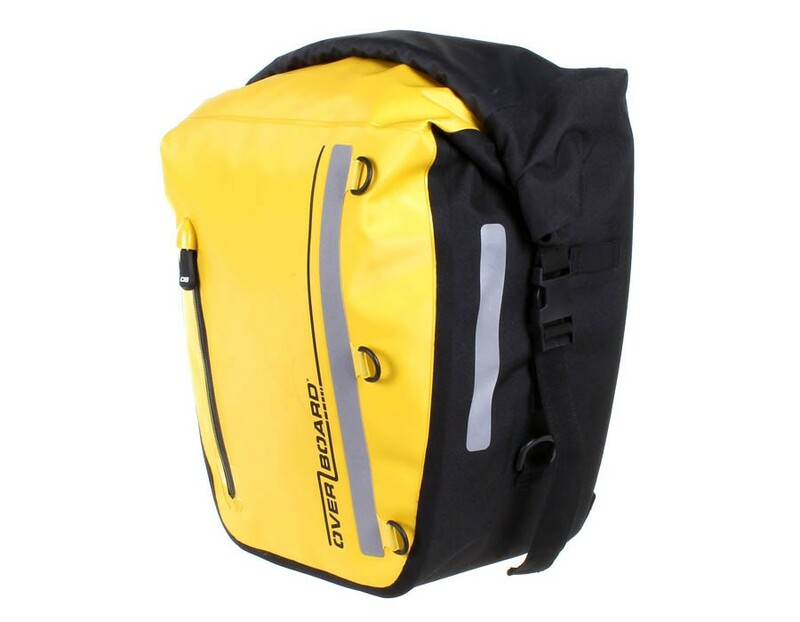 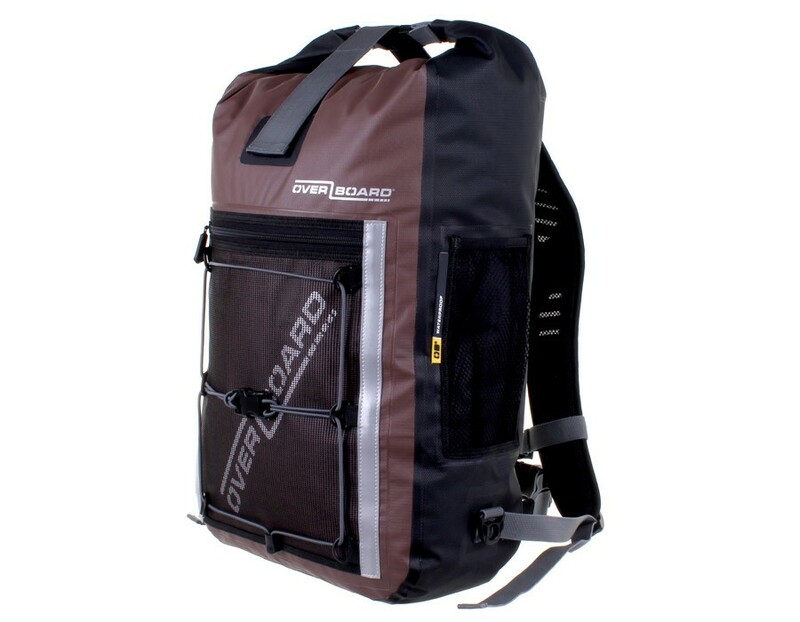 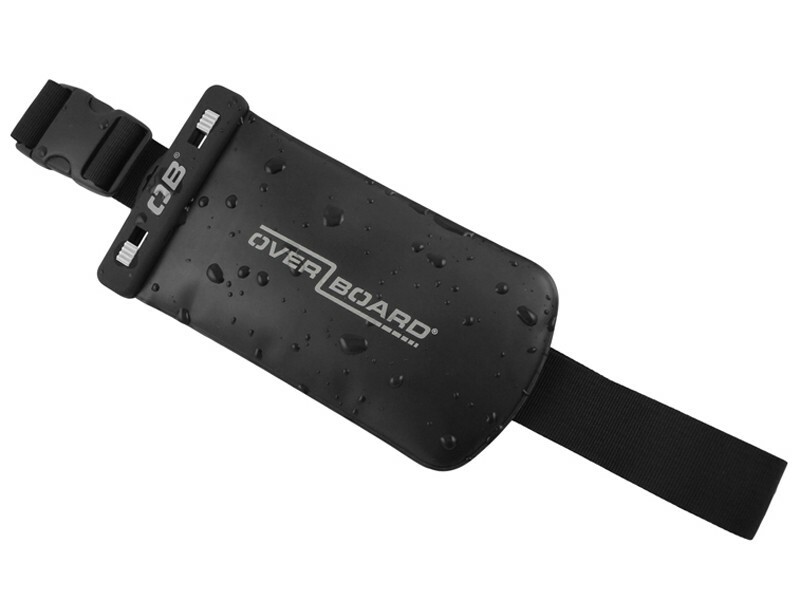 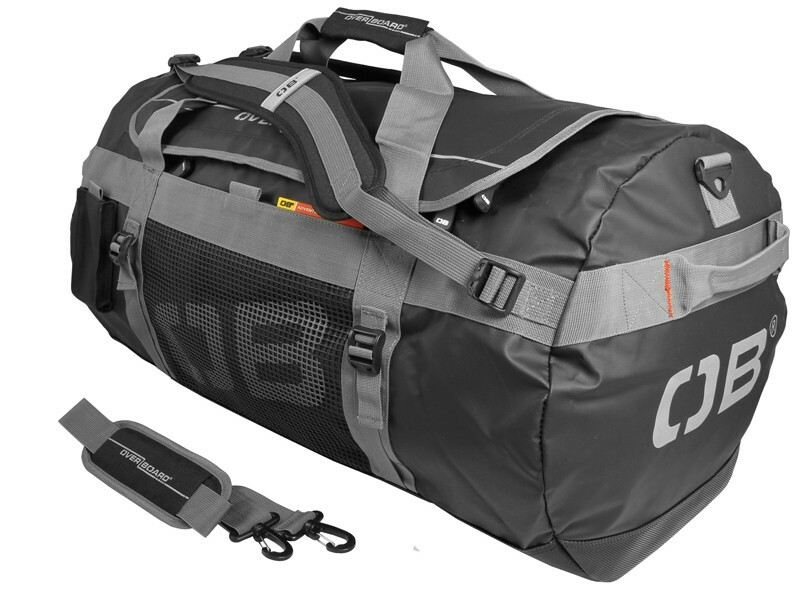 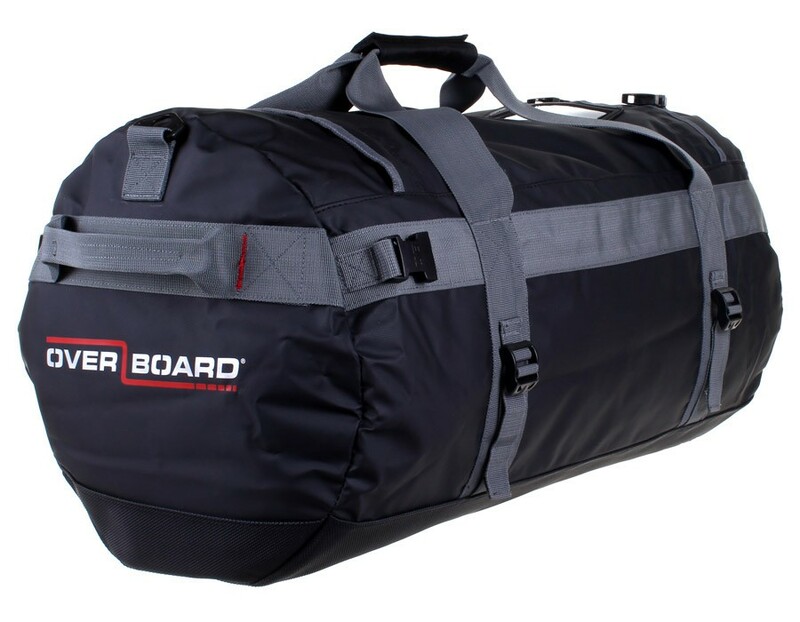 Overboard is known for its quality waterproof bags. 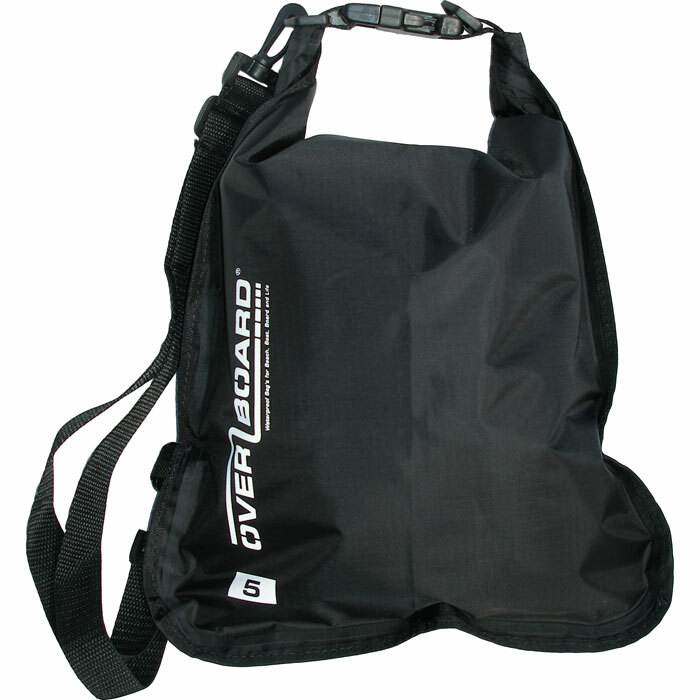 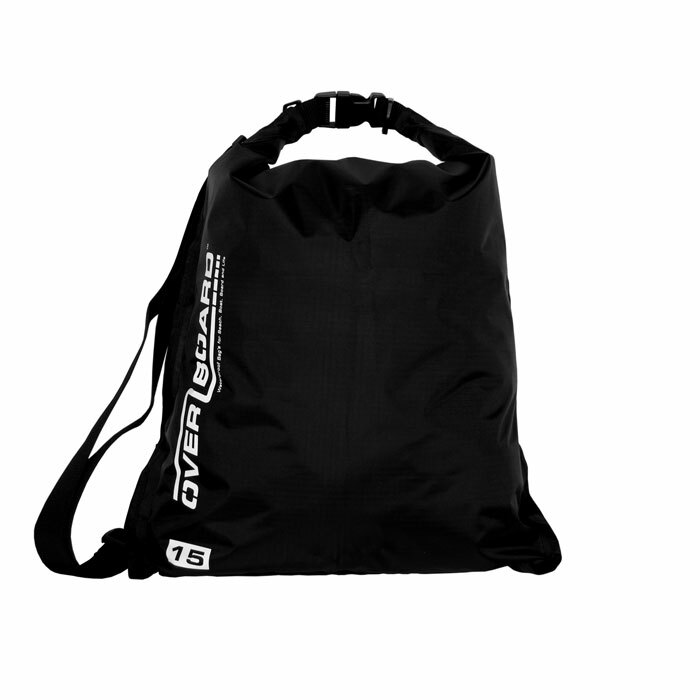 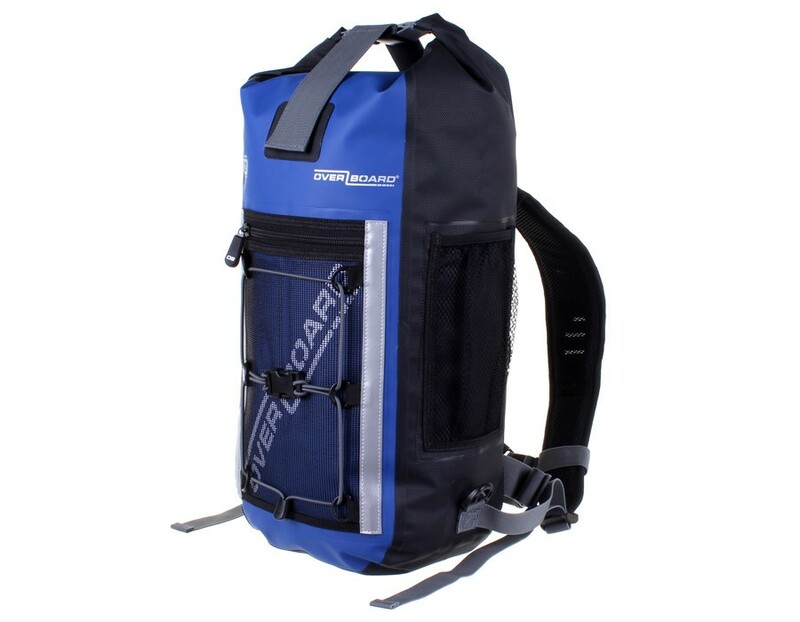 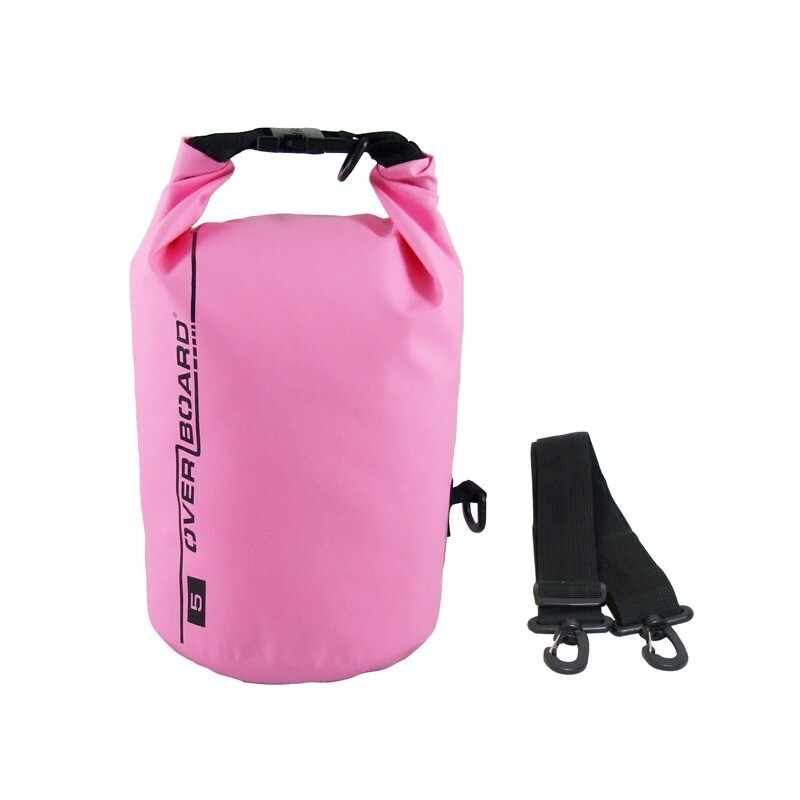 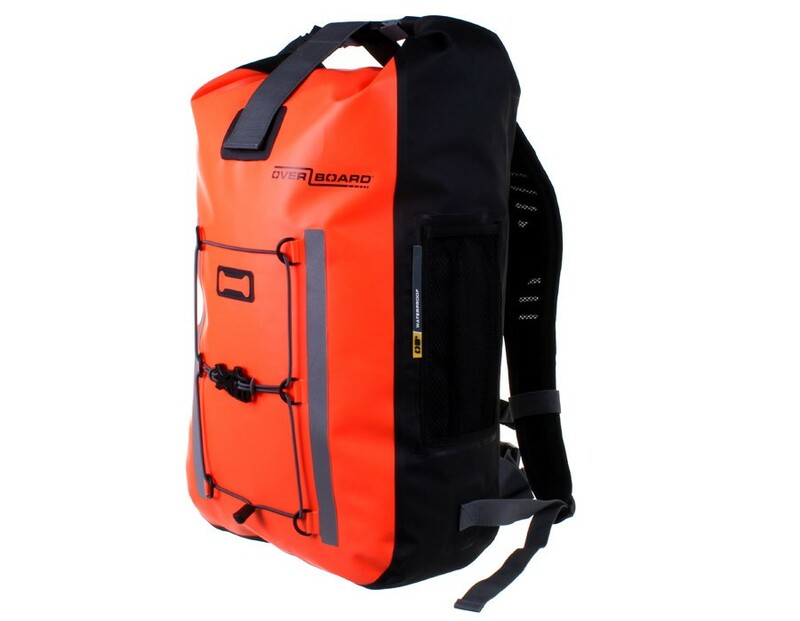 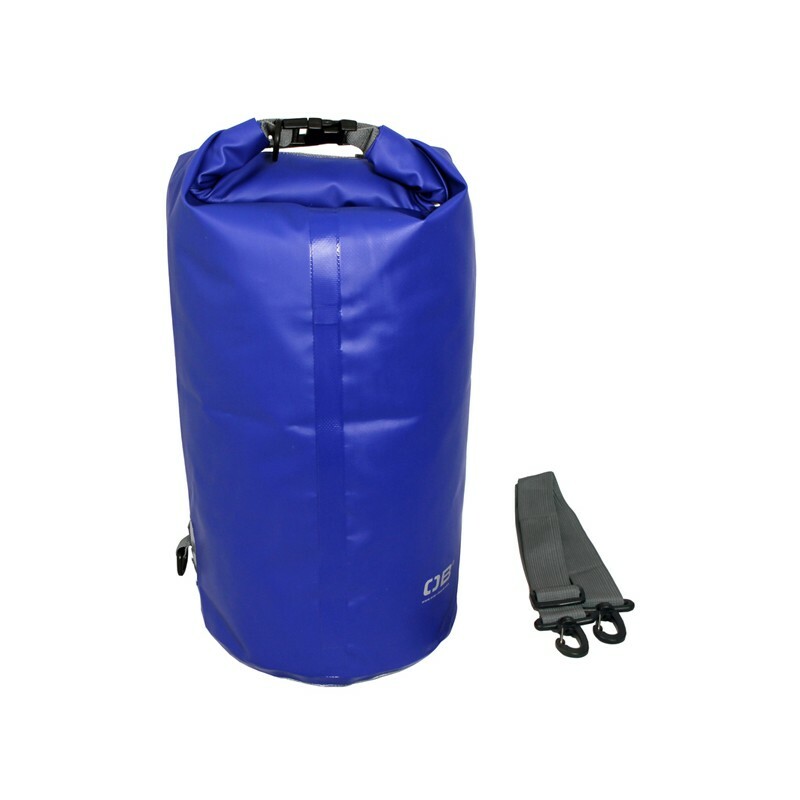 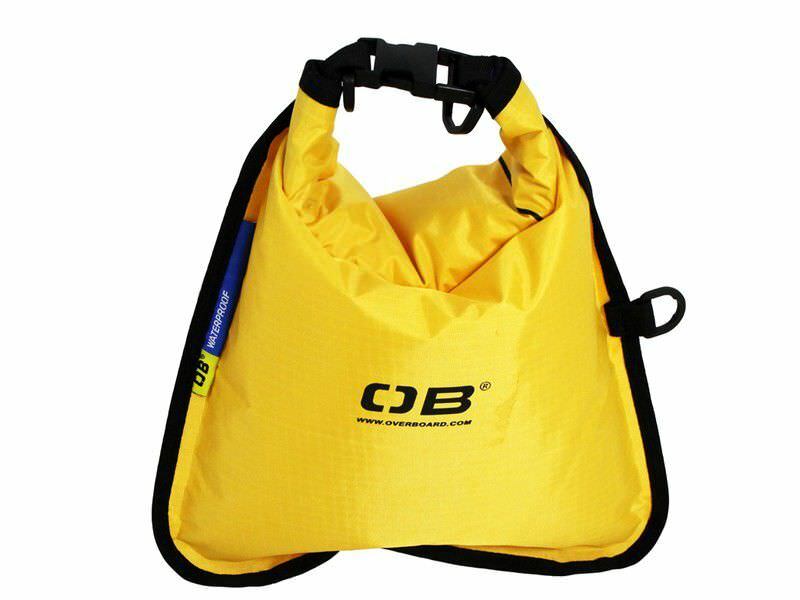 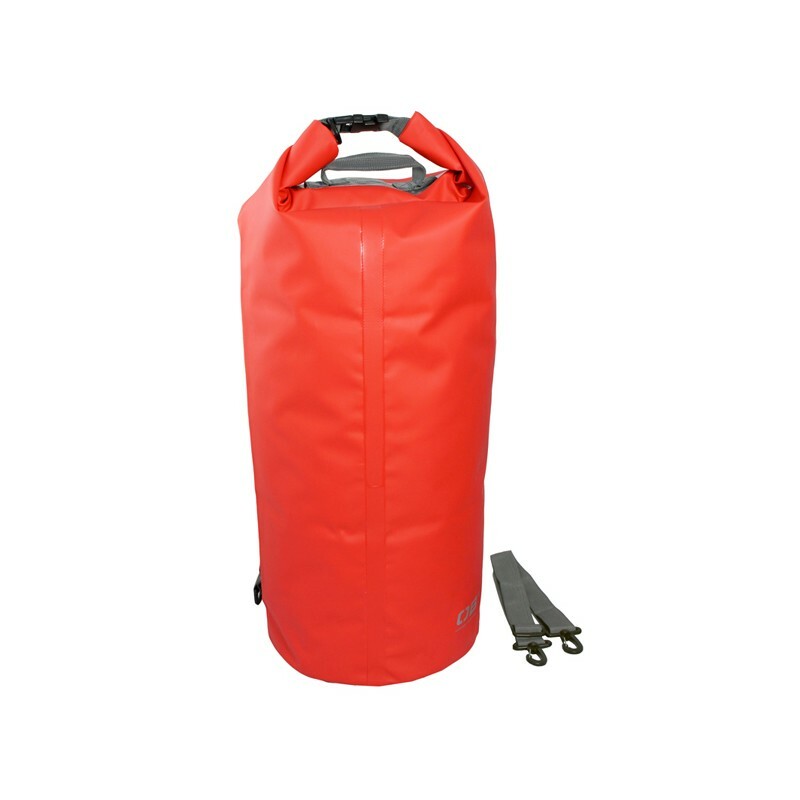 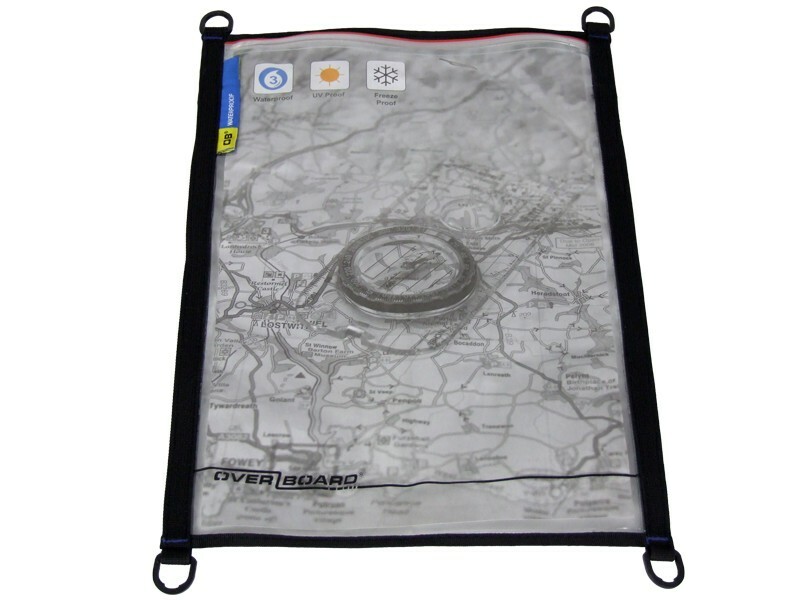 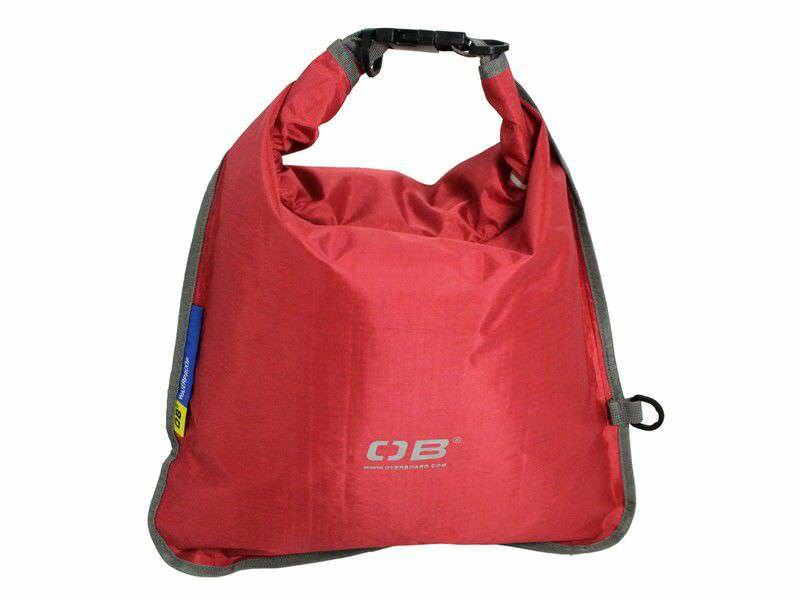 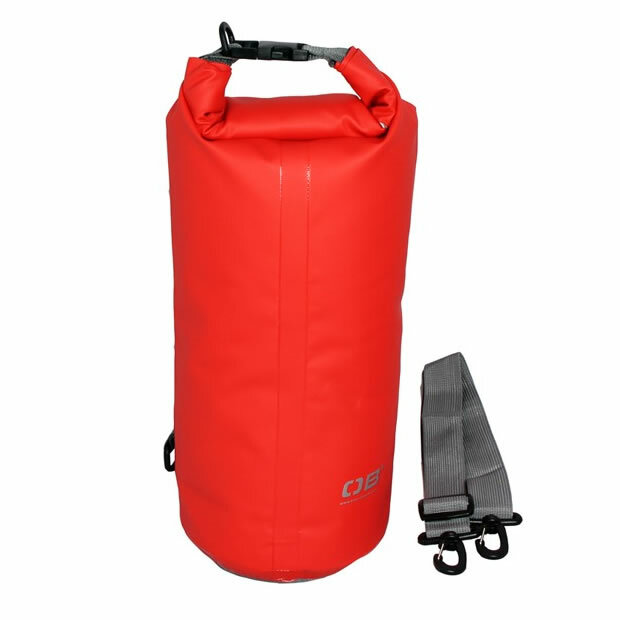 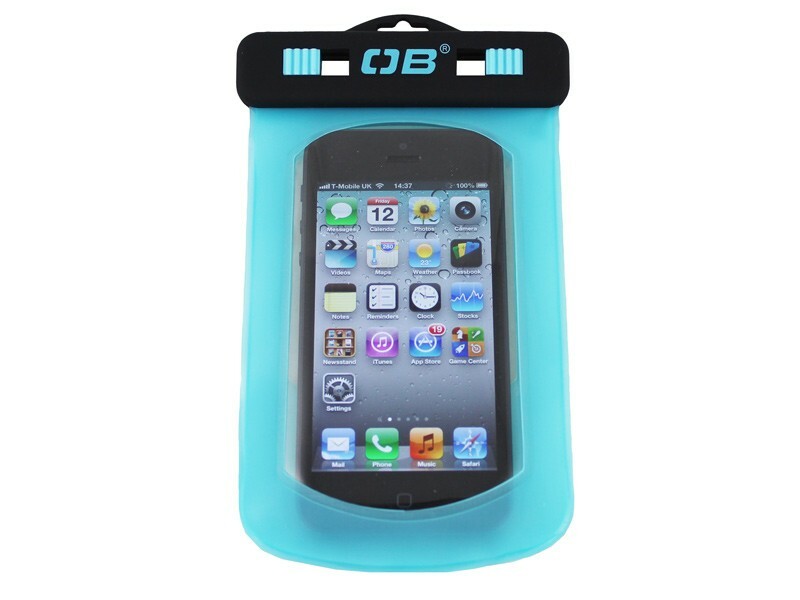 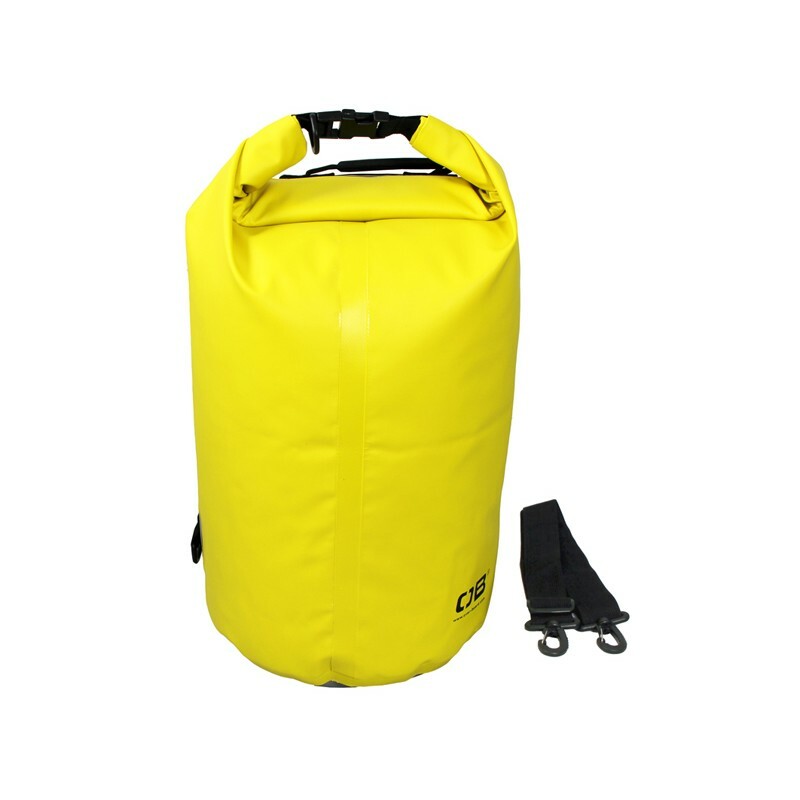 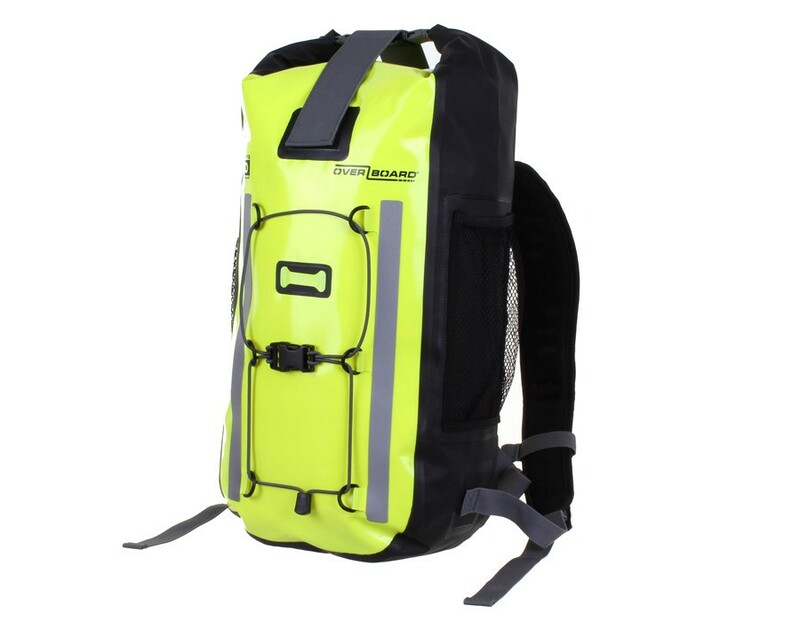 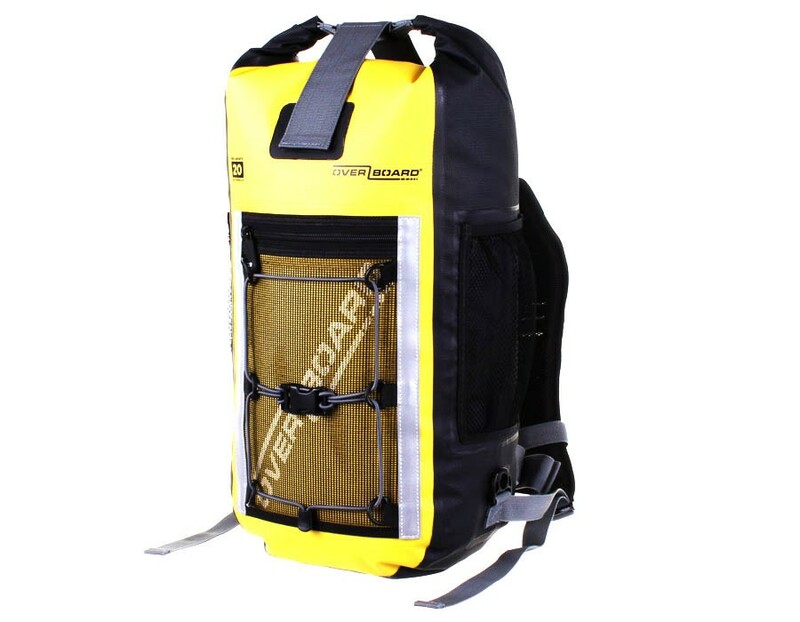 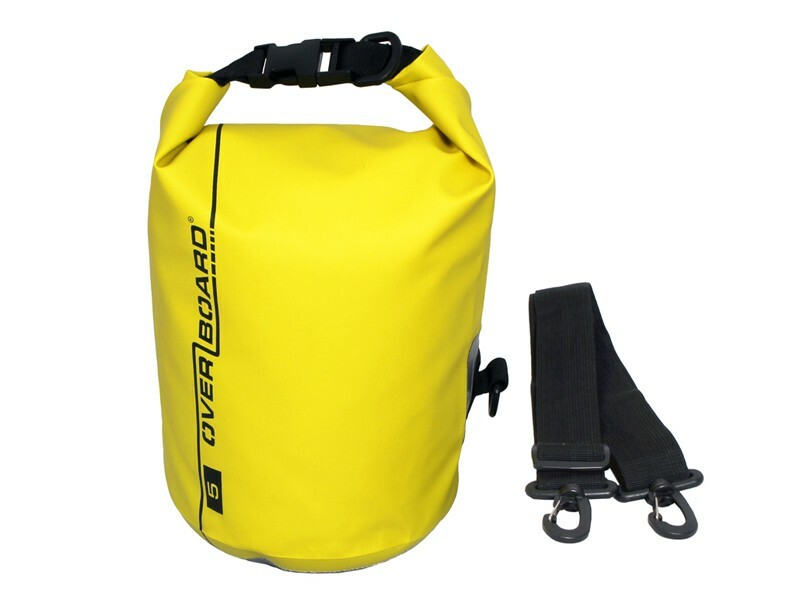 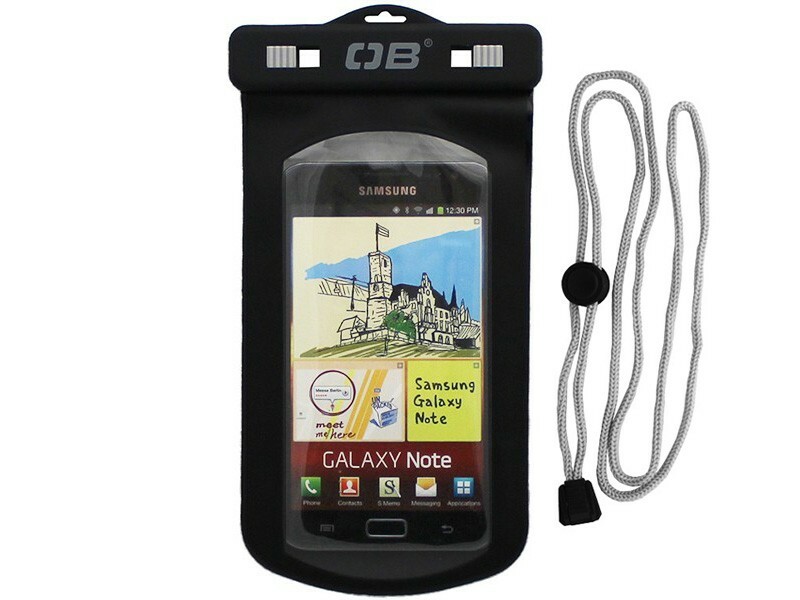 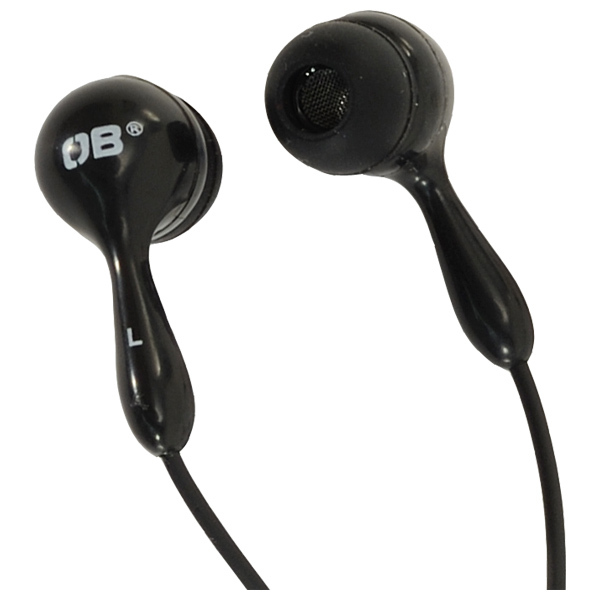 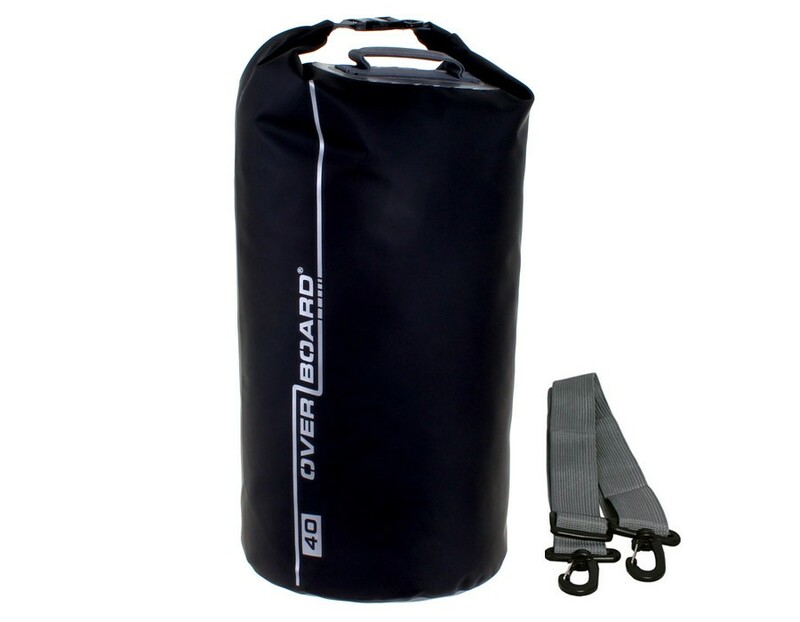 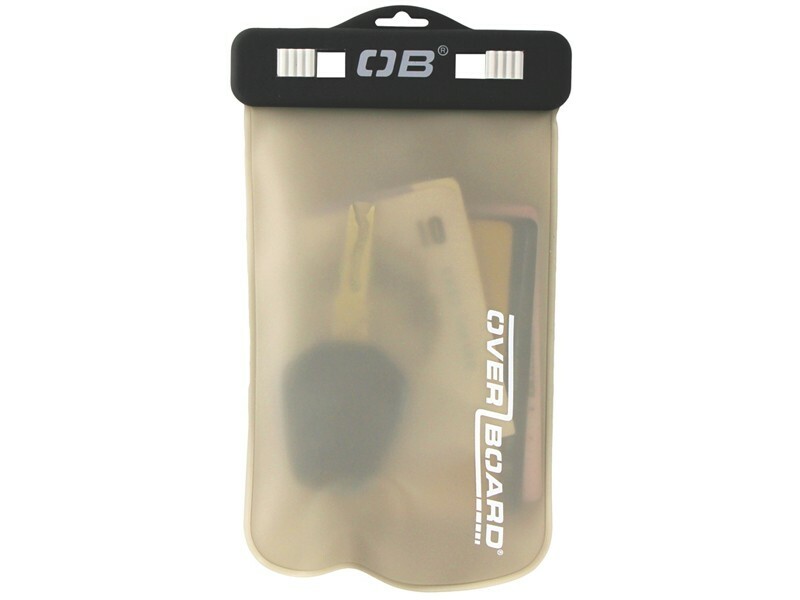 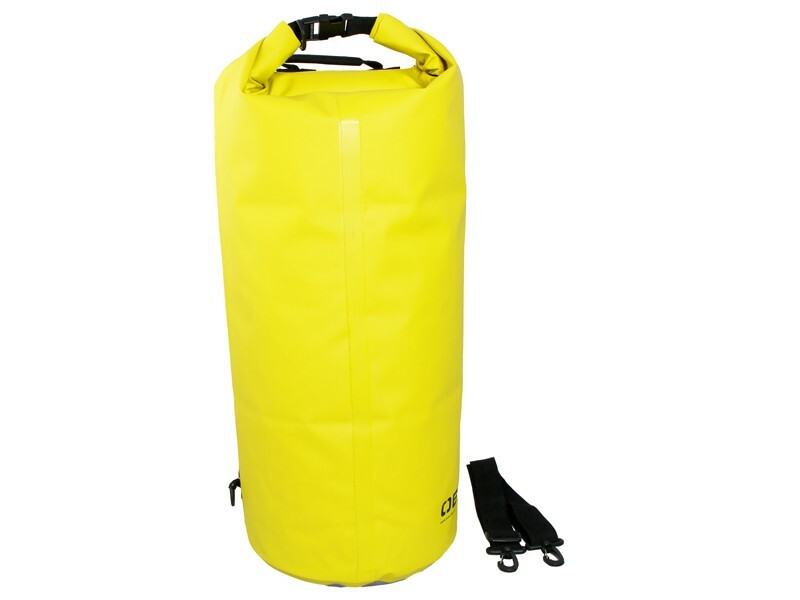 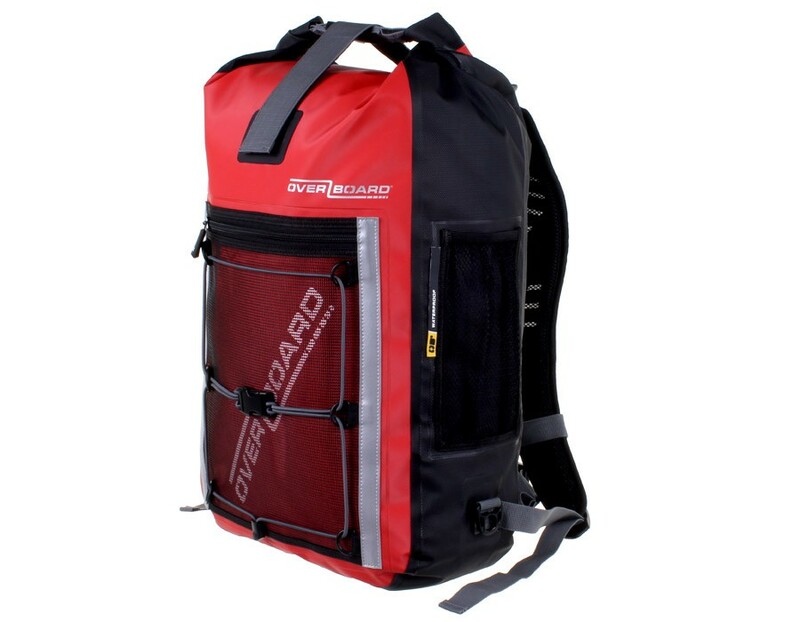 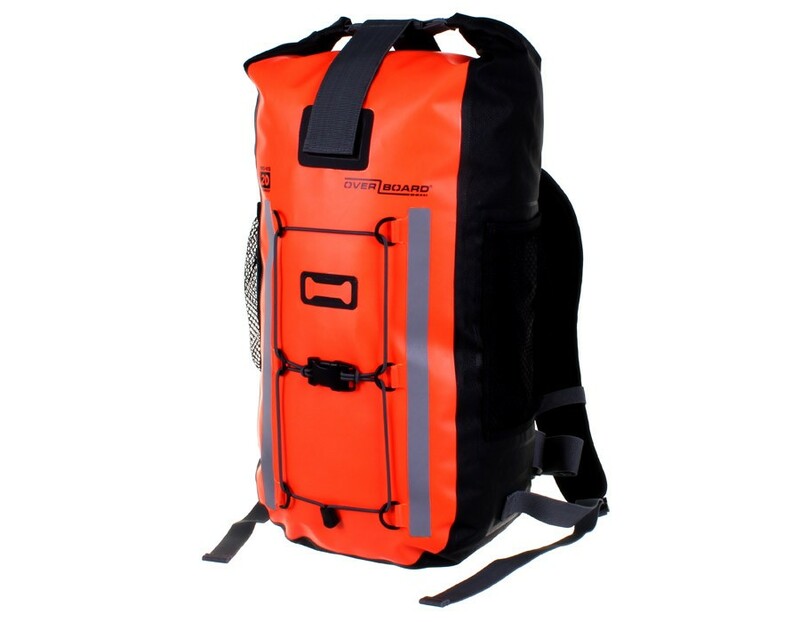 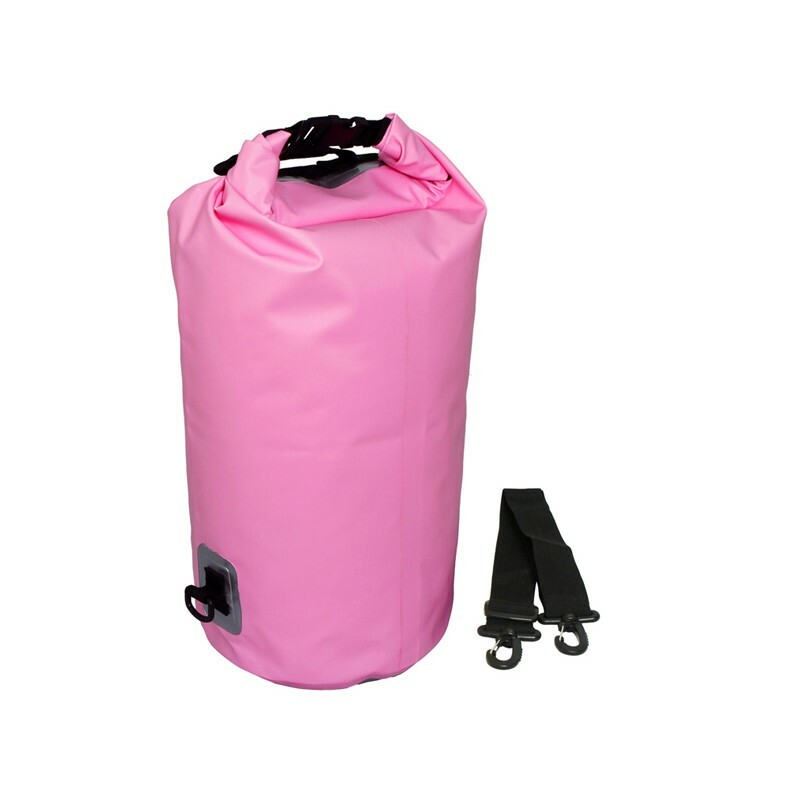 The Overboard bags are of the highest quality, sporty look and offer waterproof protection. 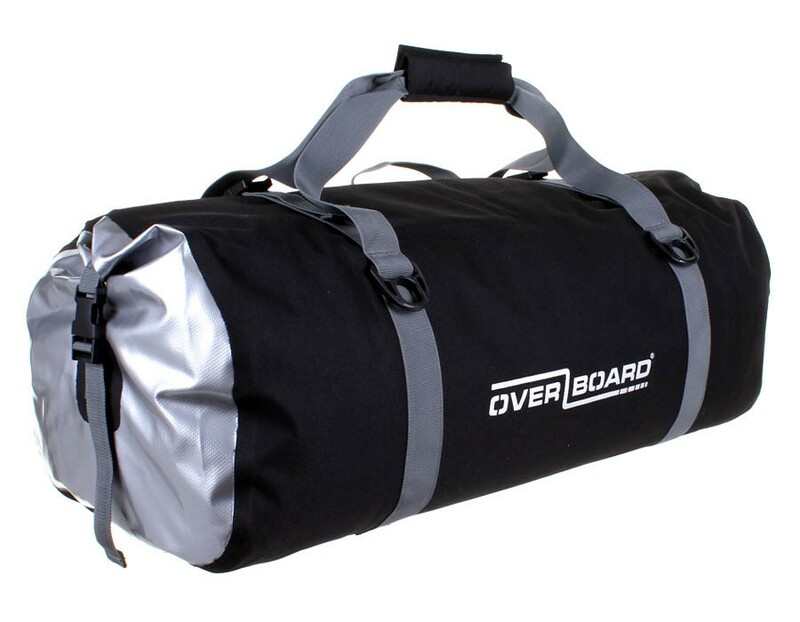 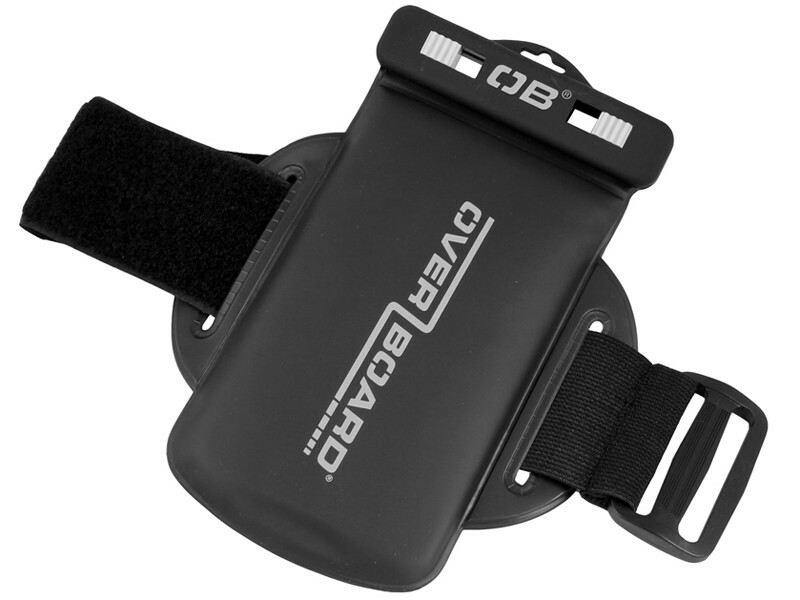 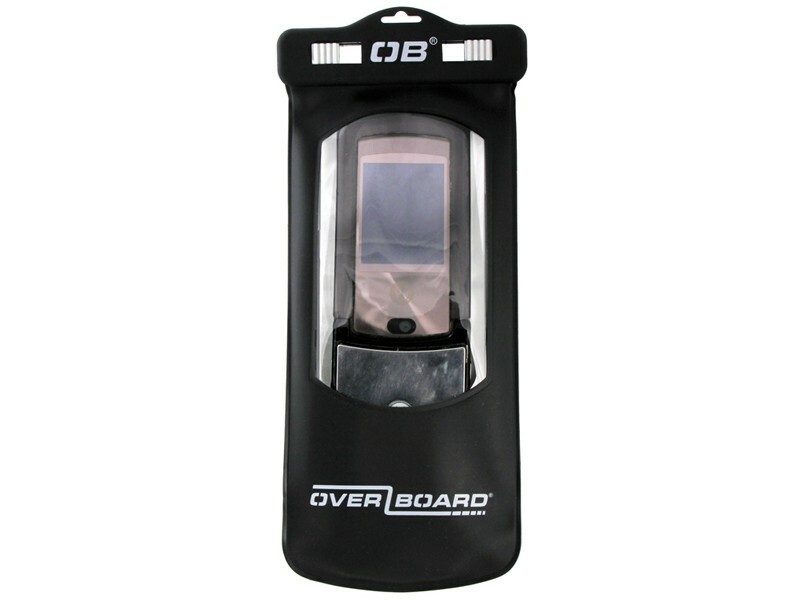 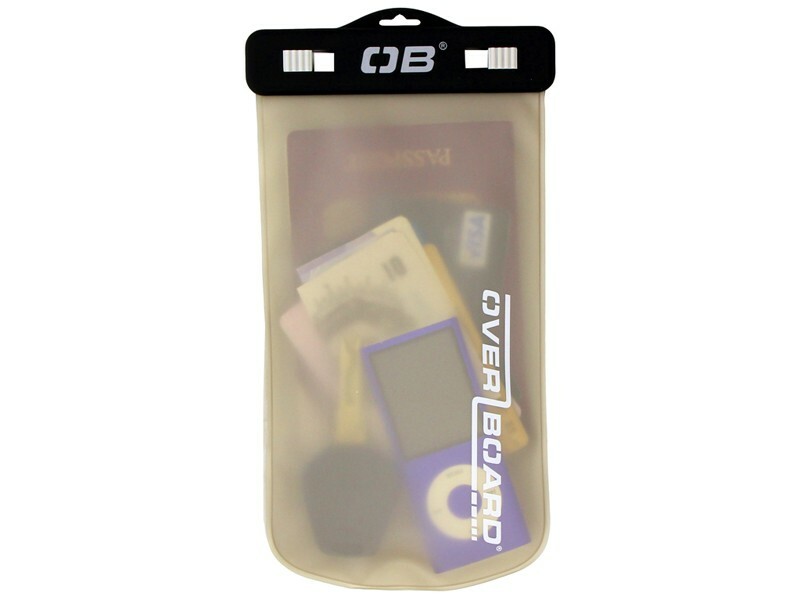 In addition to Overboard bags are also affordable. 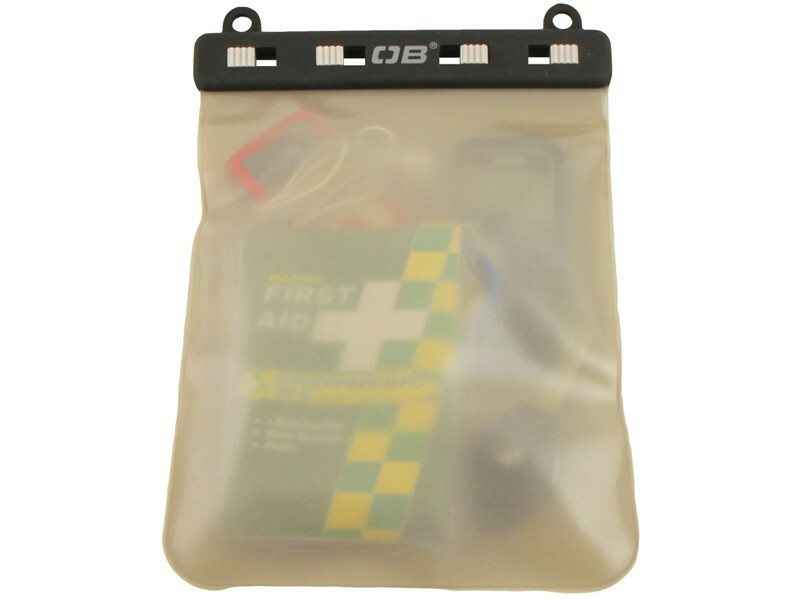 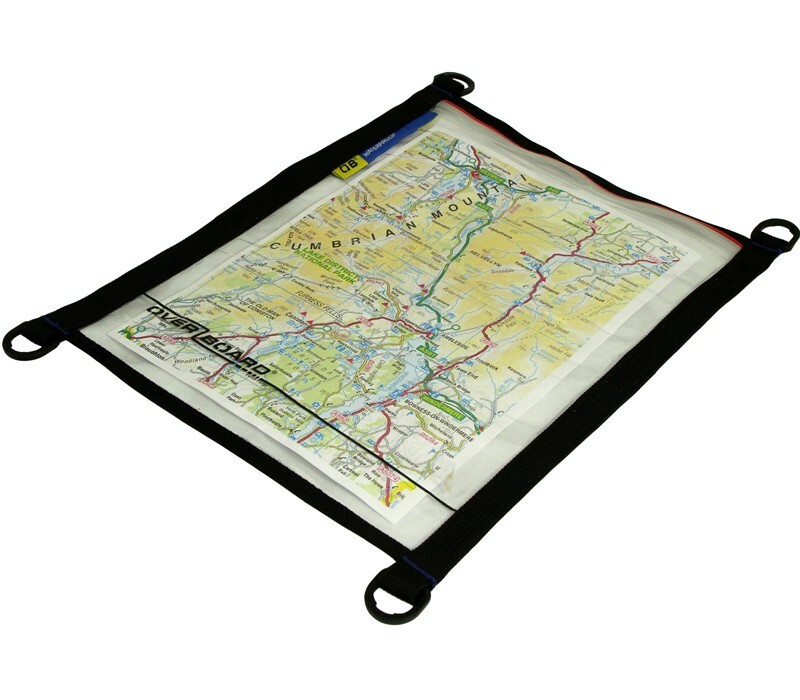 The bags are 100% waterproof, sand and dust and bags have buoyancy. 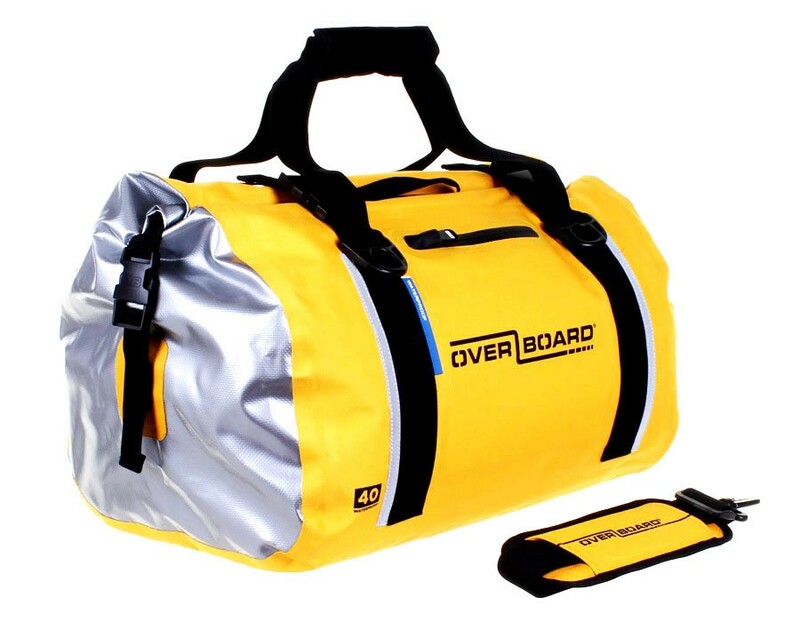 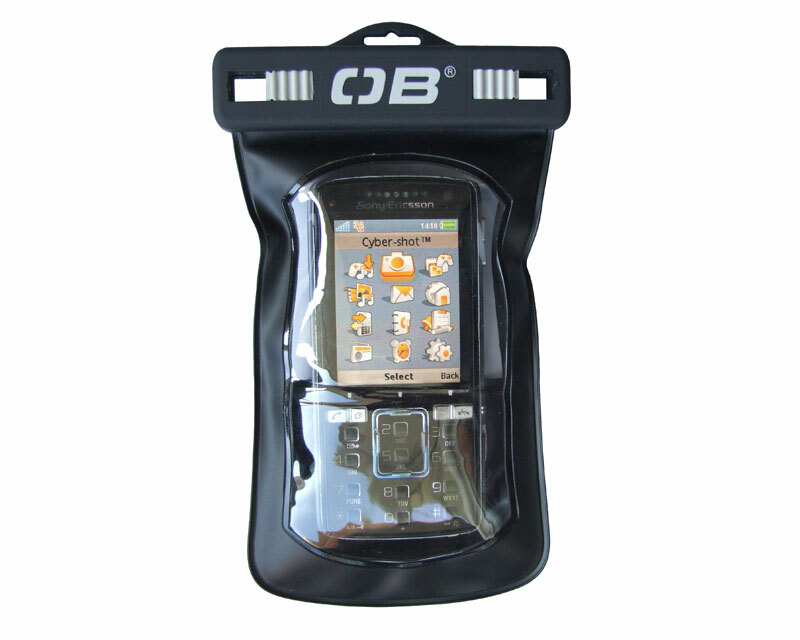 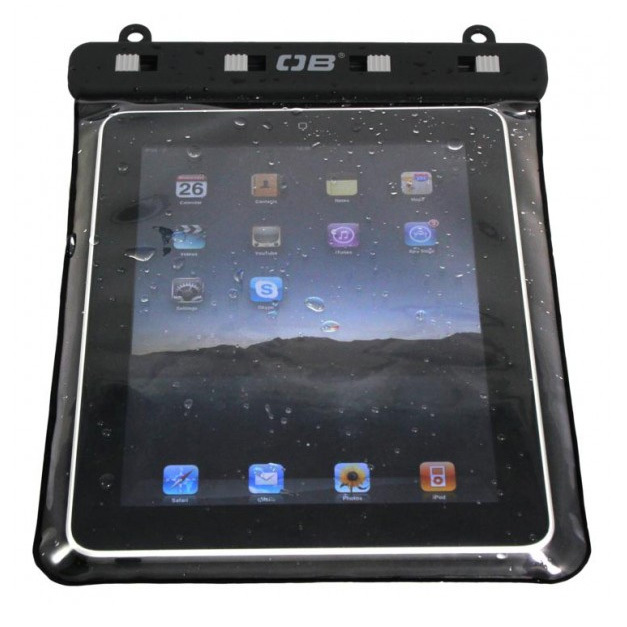 Besides waterproof bags, sports bags (duffels) and backpacks, Overboard has waterproof cases for mobile phones, tablets or cameras. 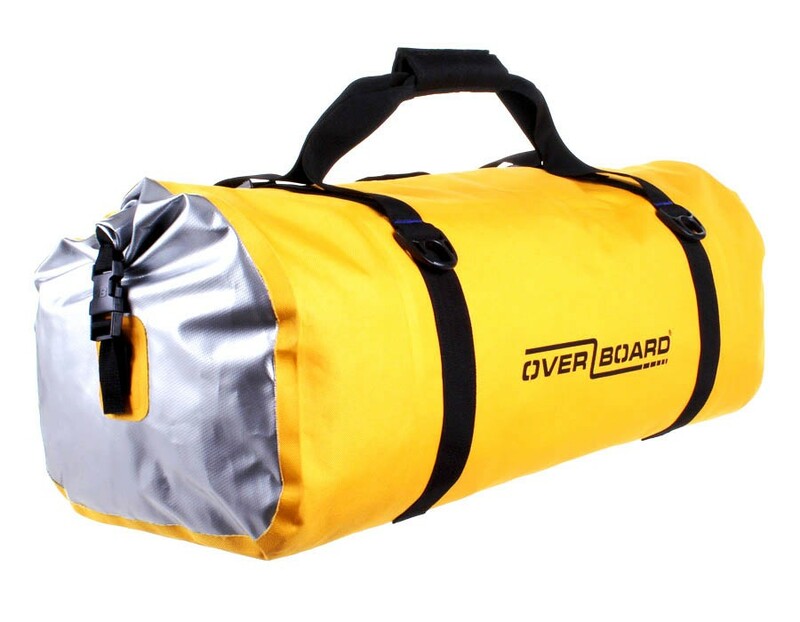 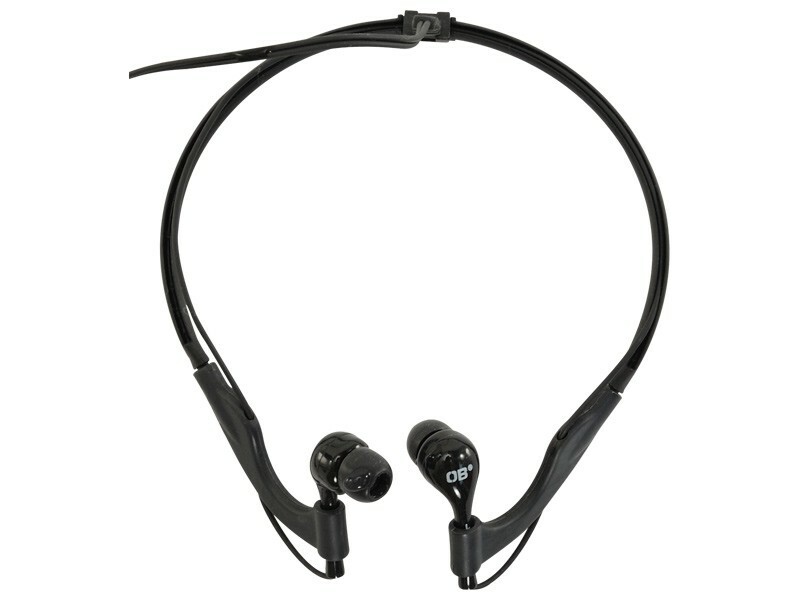 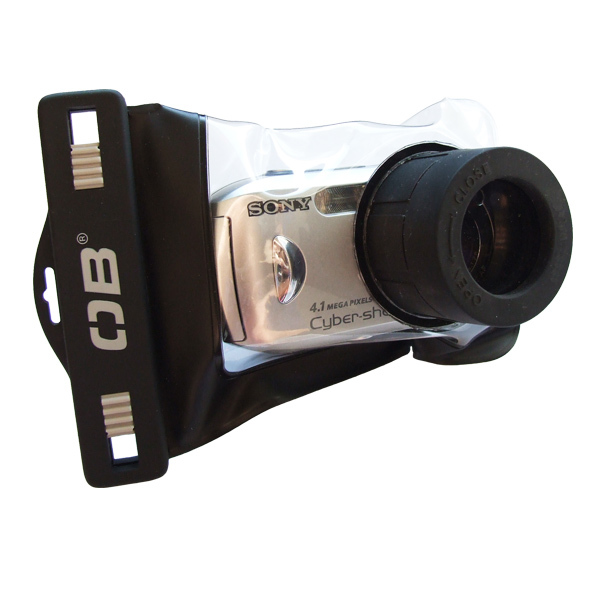 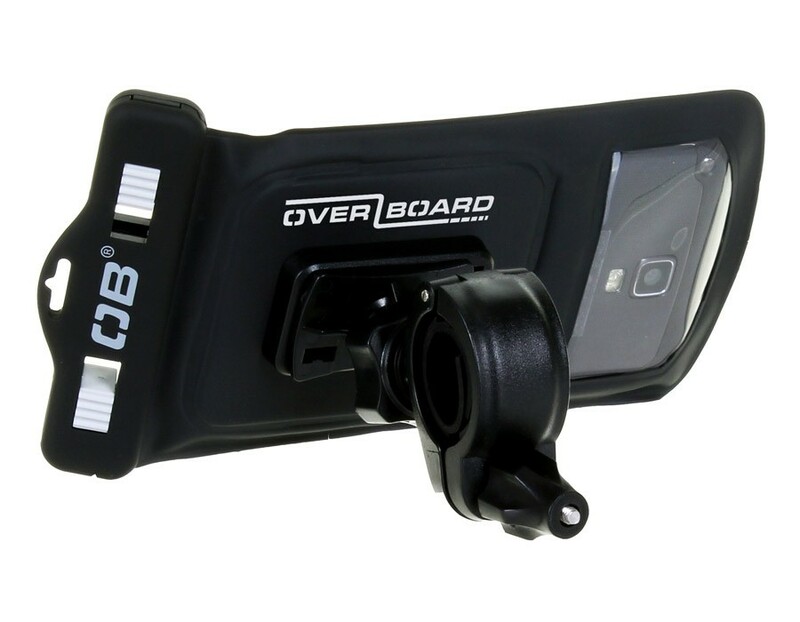 Altogether Overboard is a top brand for outdoor activities.